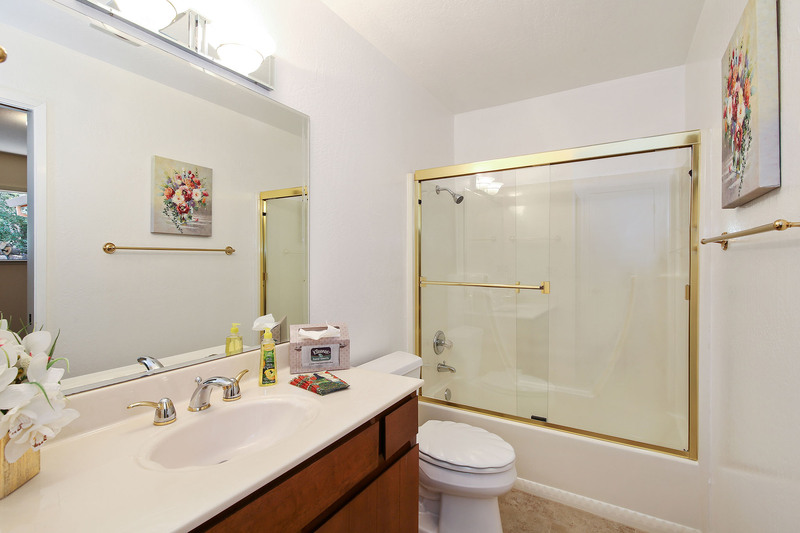 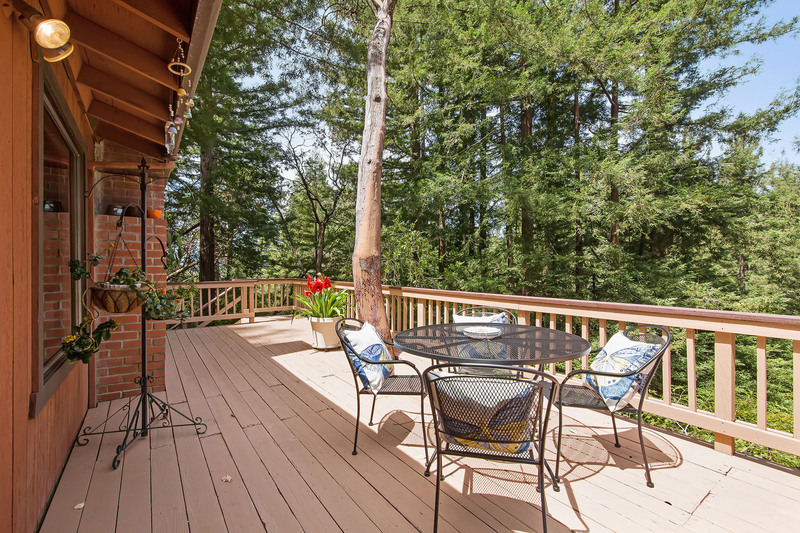 This single level home sits in a tranquil setting among stately redoods. 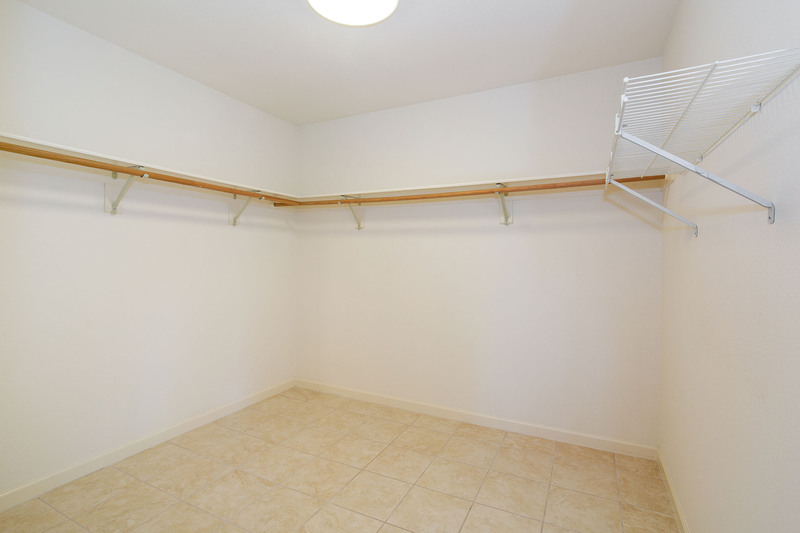 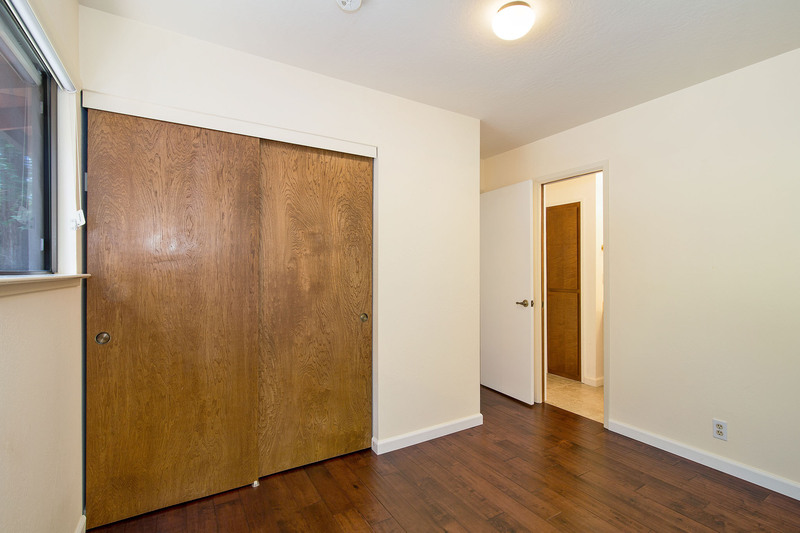 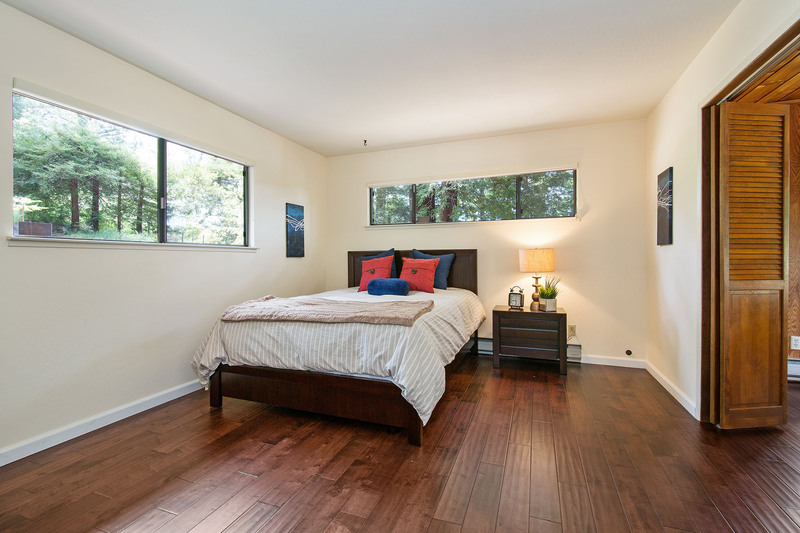 2,290 sqft offers 3 ensuite bedrooms. 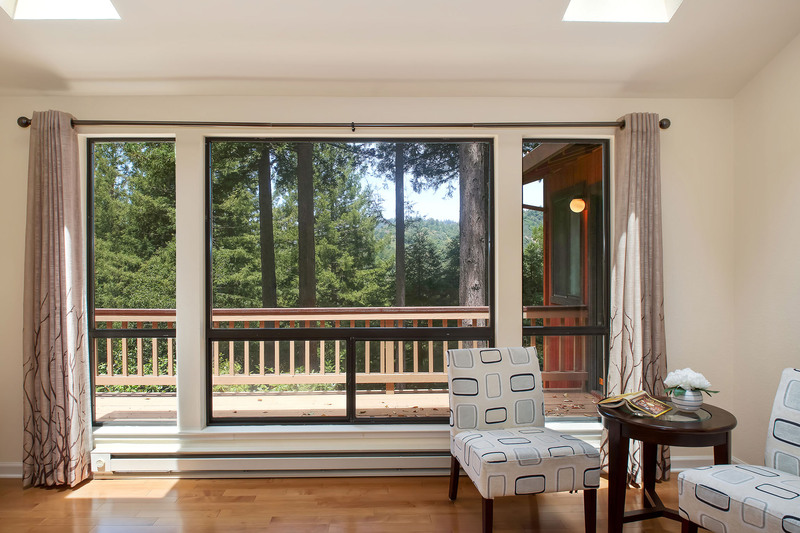 Large picture windows in the living/dining room, kitchen, family and master bedroom suite provide views to the mountains beyond. 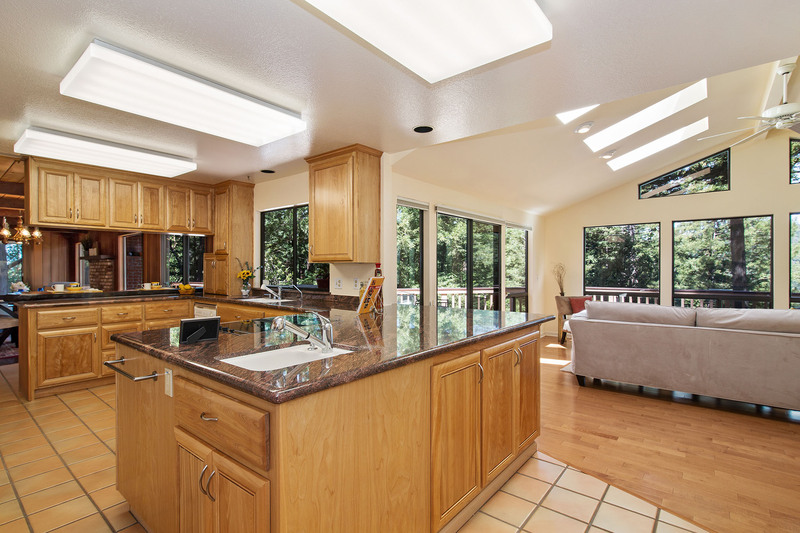 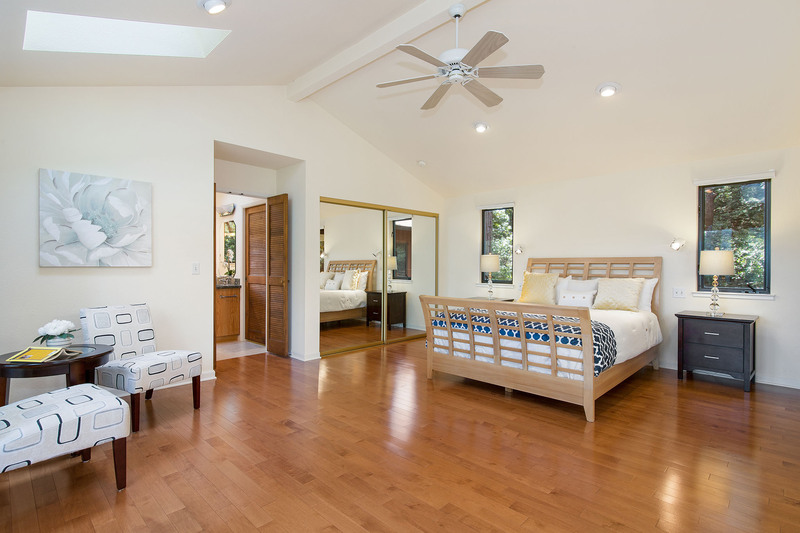 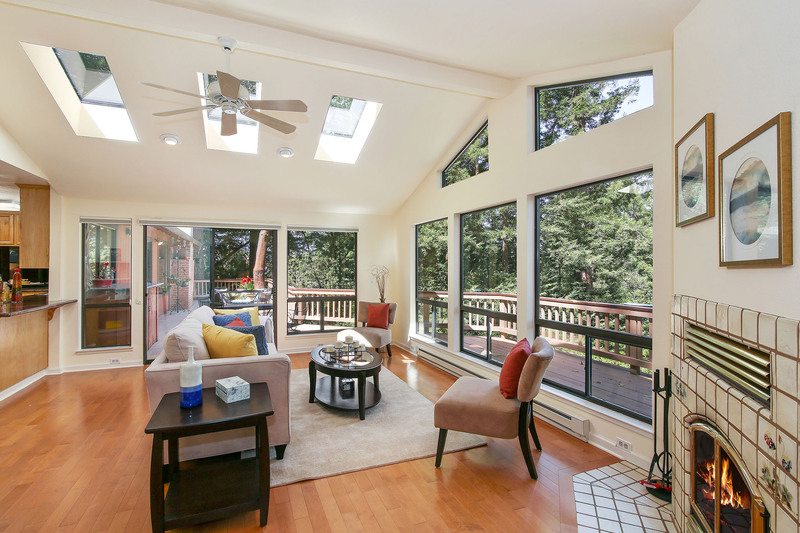 High ceilings and skylights fill the kitchen, family room and master suite with ambient light. 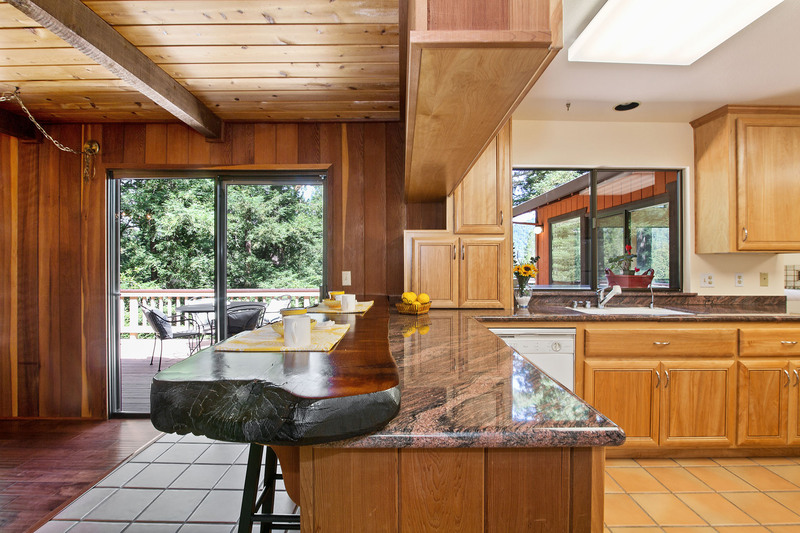 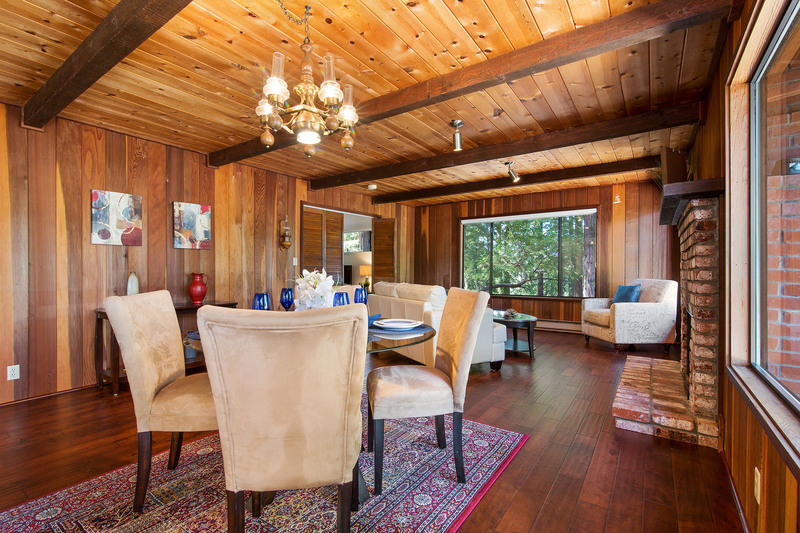 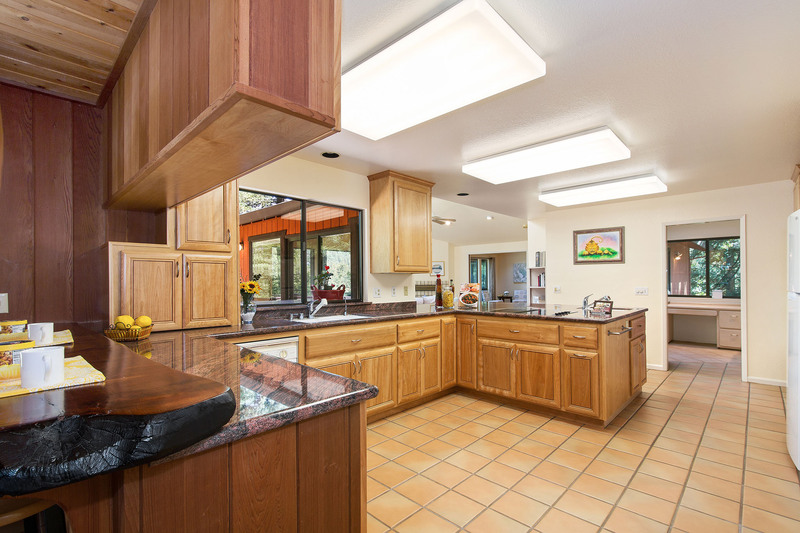 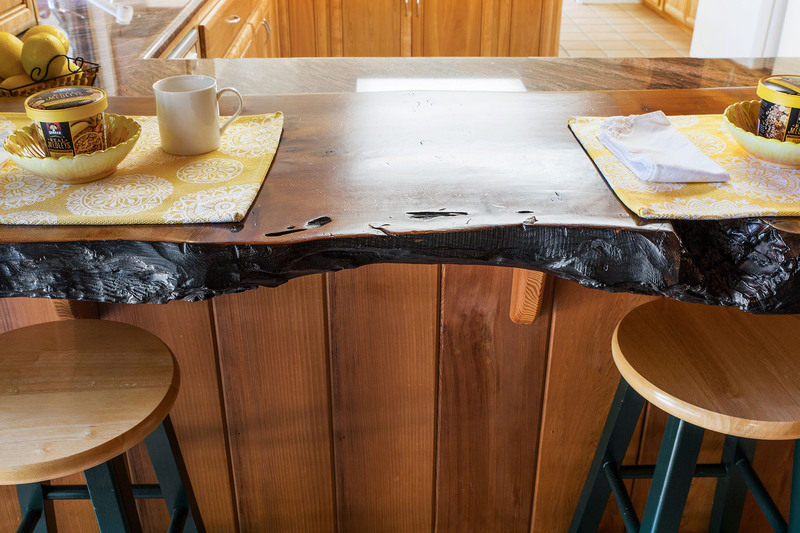 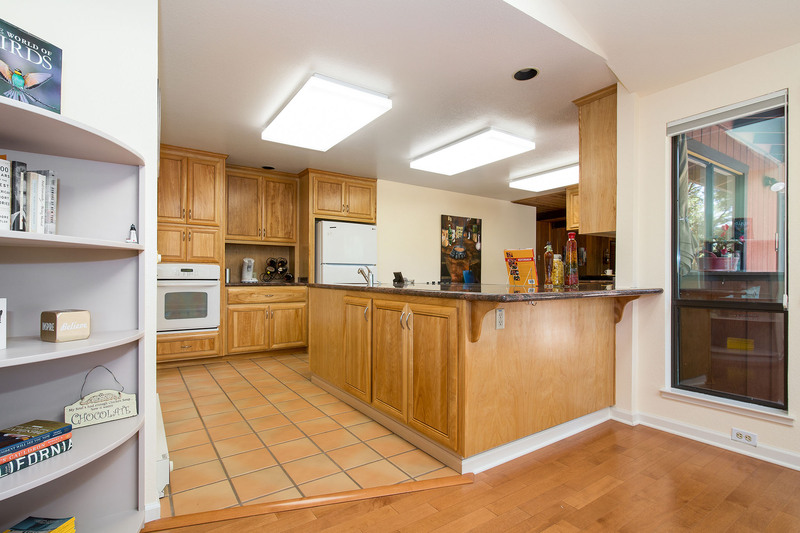 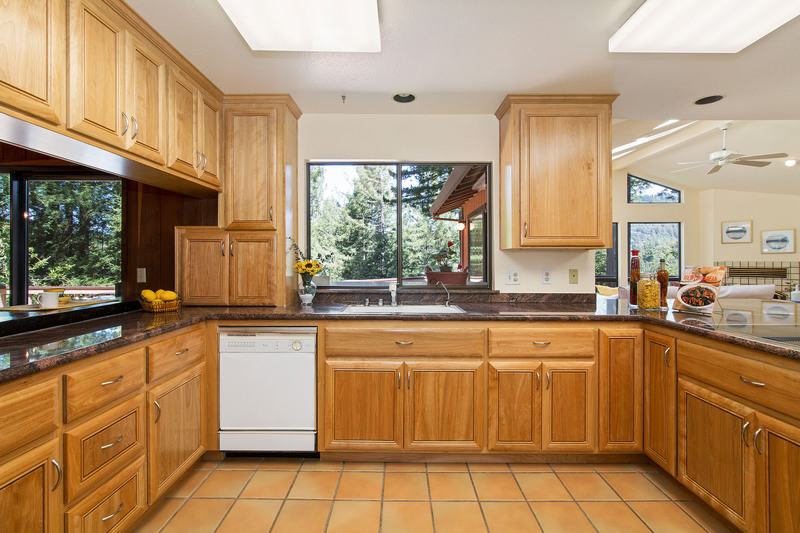 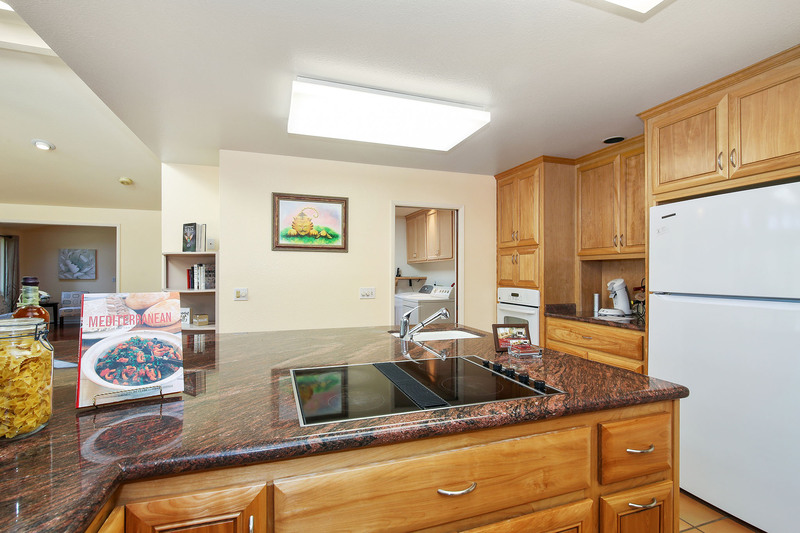 The open Kitchen has spacious granite counter tops, plus a live edge redwood breakfast bar. 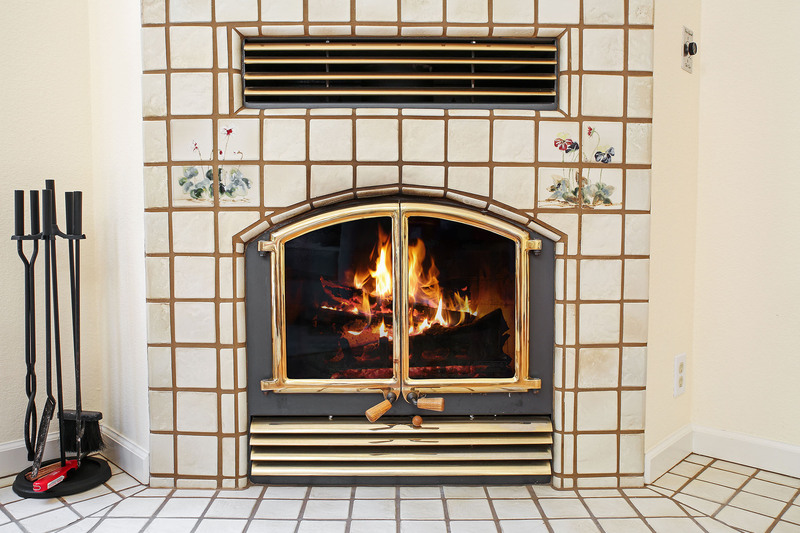 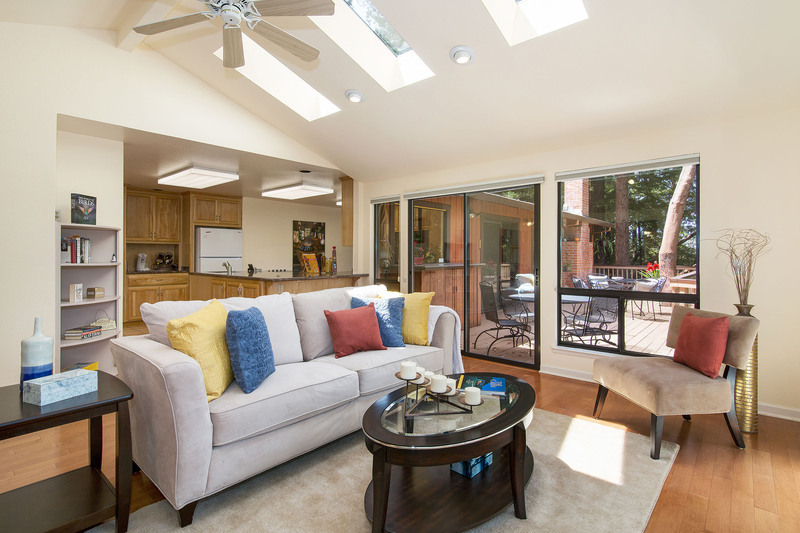 Family room with high beam ceiling, 3 skylights, ceiling fan, sliding glass doors to deck and woodburning stove provide a wonderful gathering place. 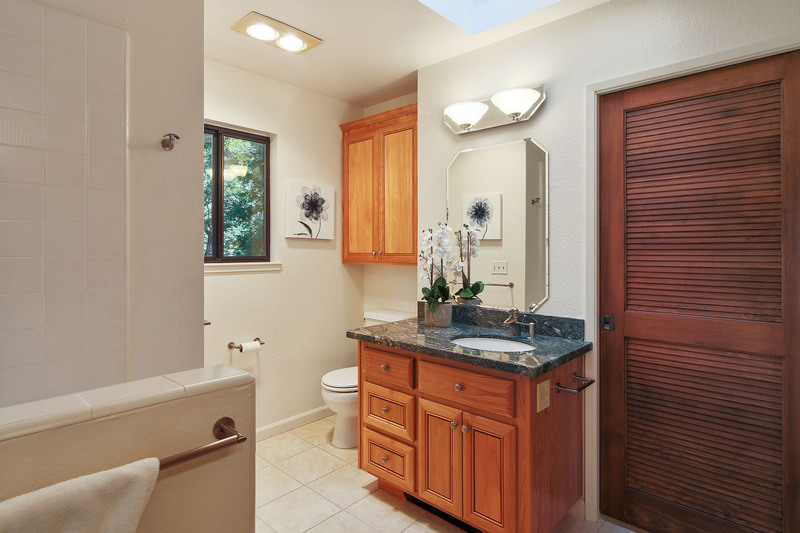 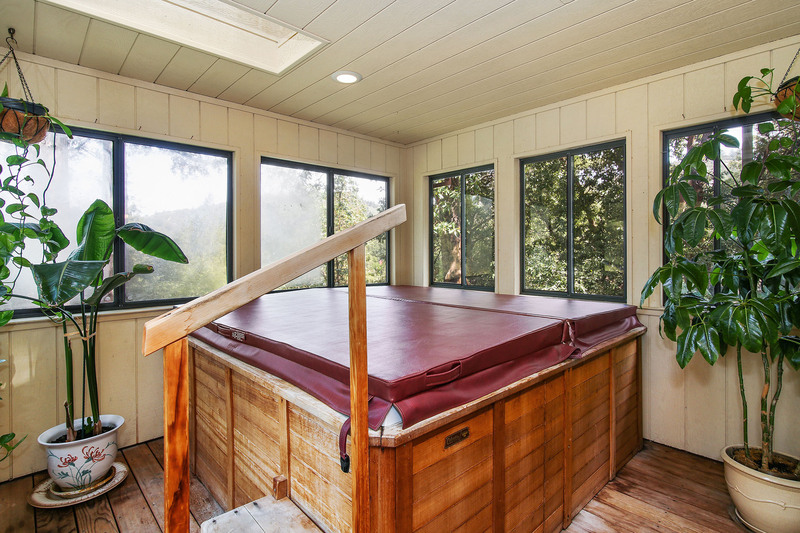 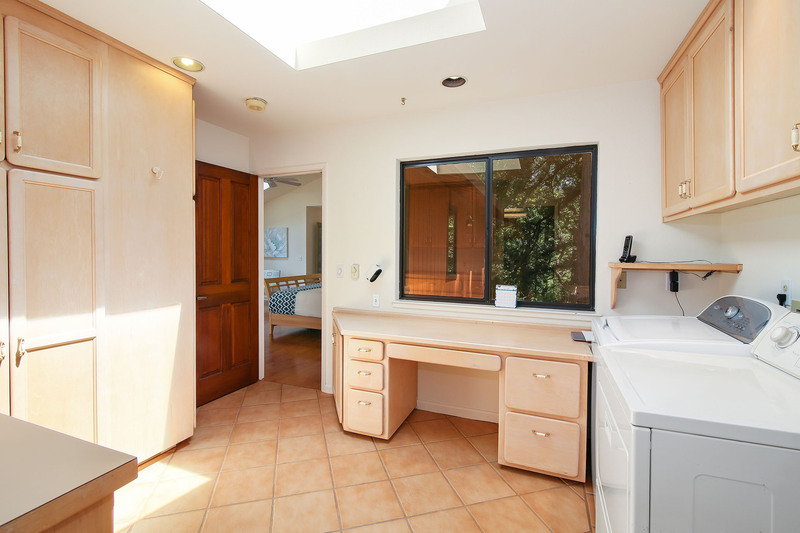 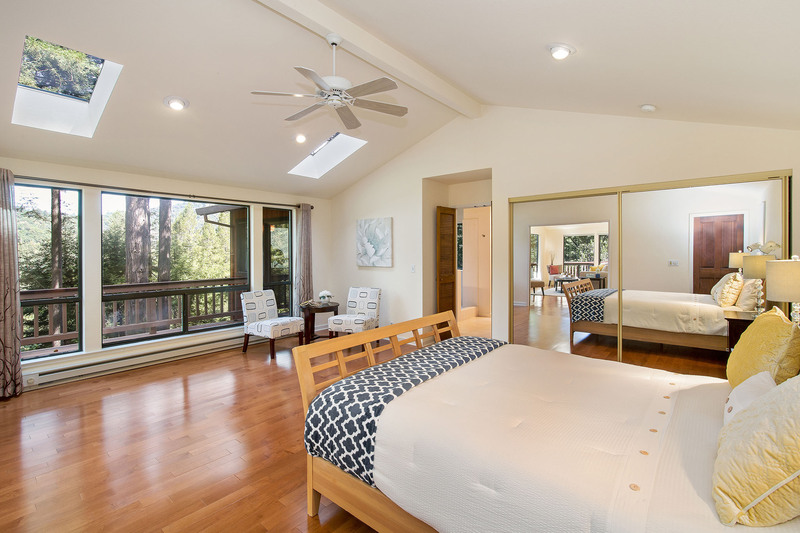 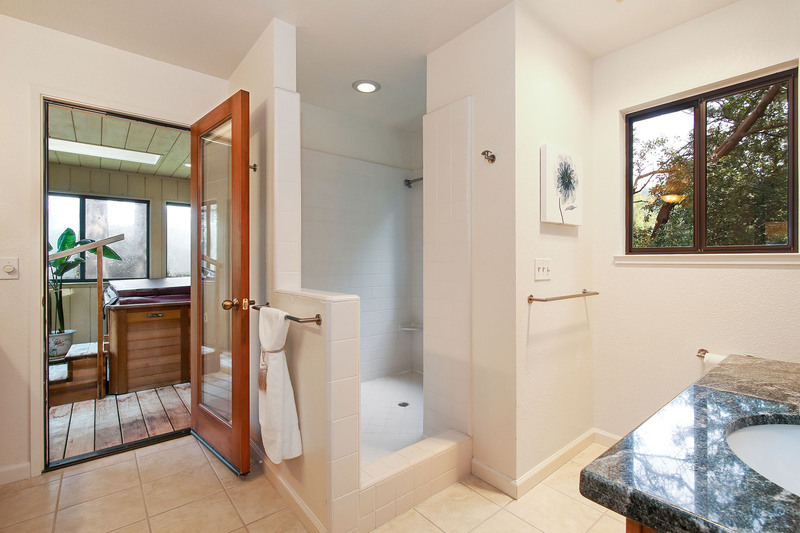 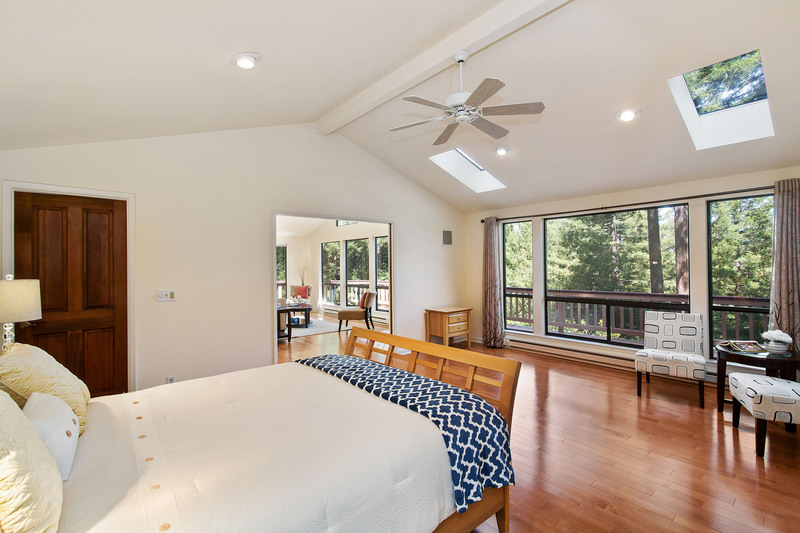 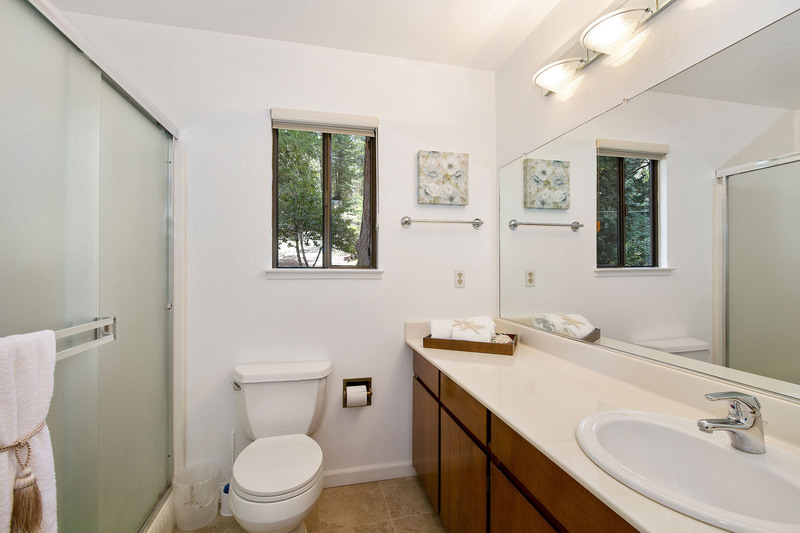 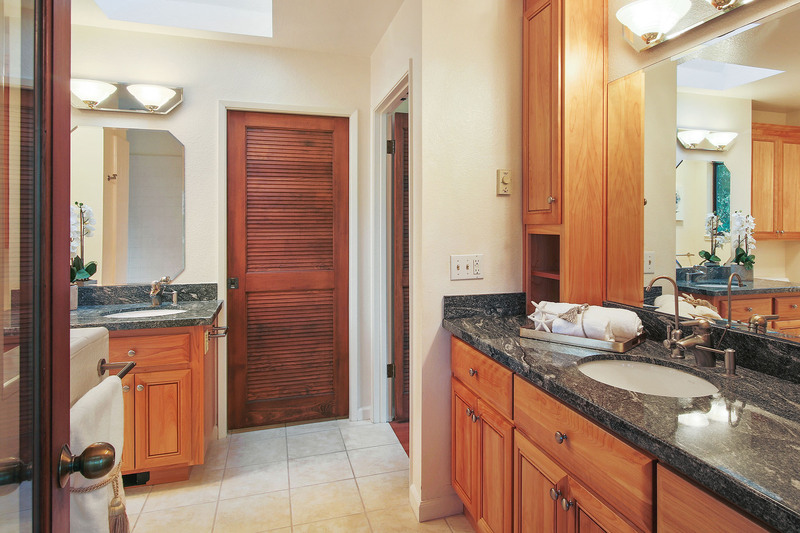 The Master Suite with skylights, and oversized windows for views, double sinks with granite counter tops and walk-in shower is connected to an enclosed private spa area with hot tub, skylights, windows with views and sliding glass doors to the deck. 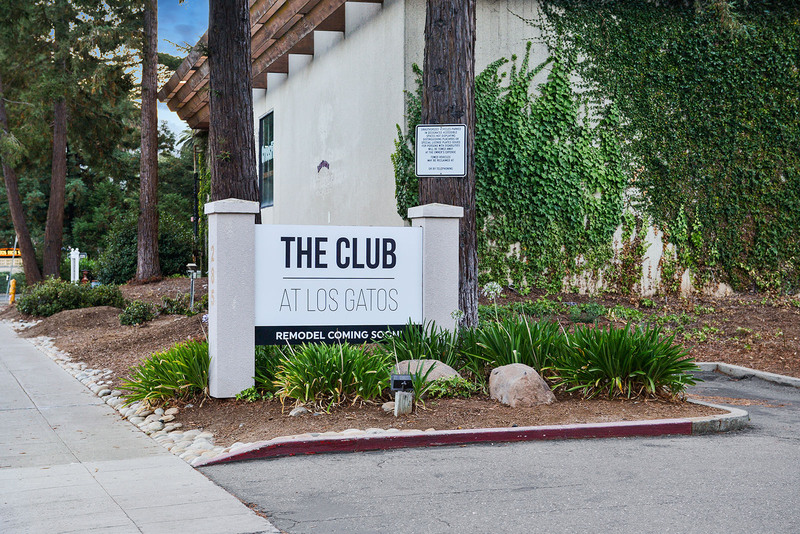 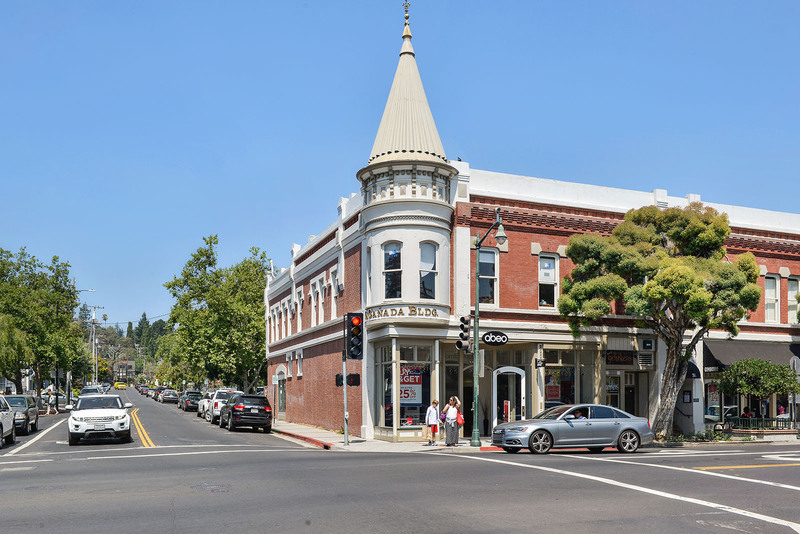 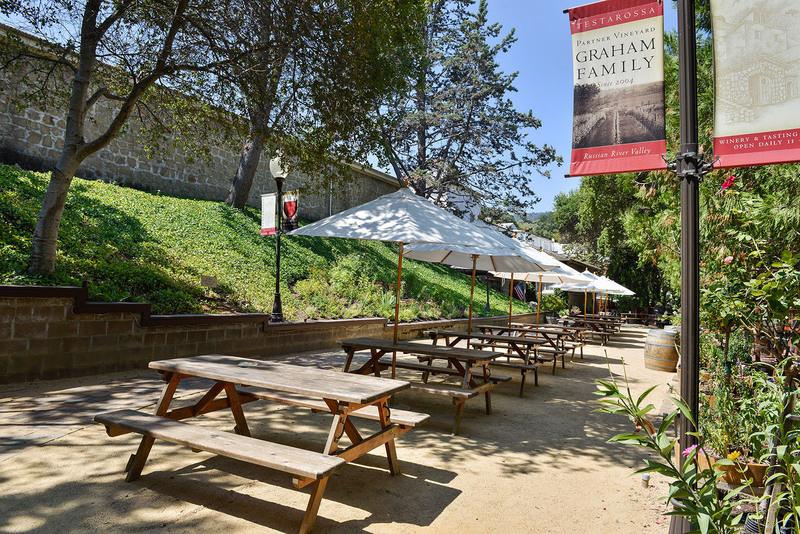 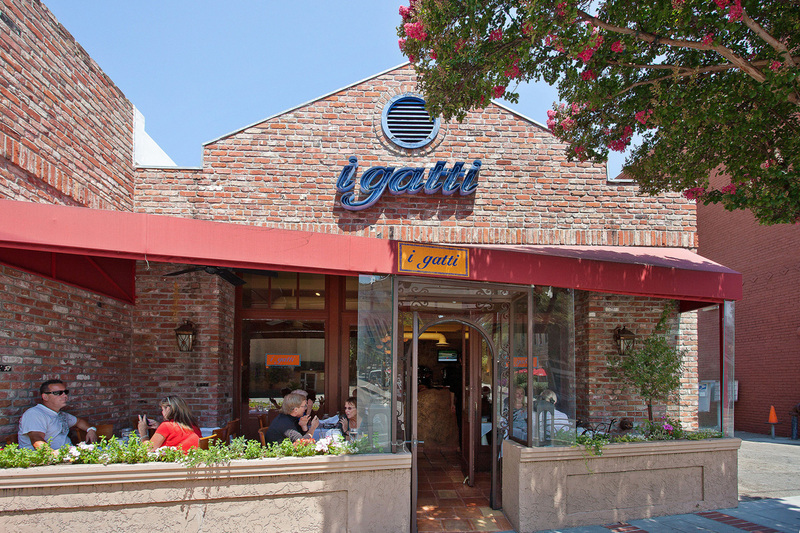 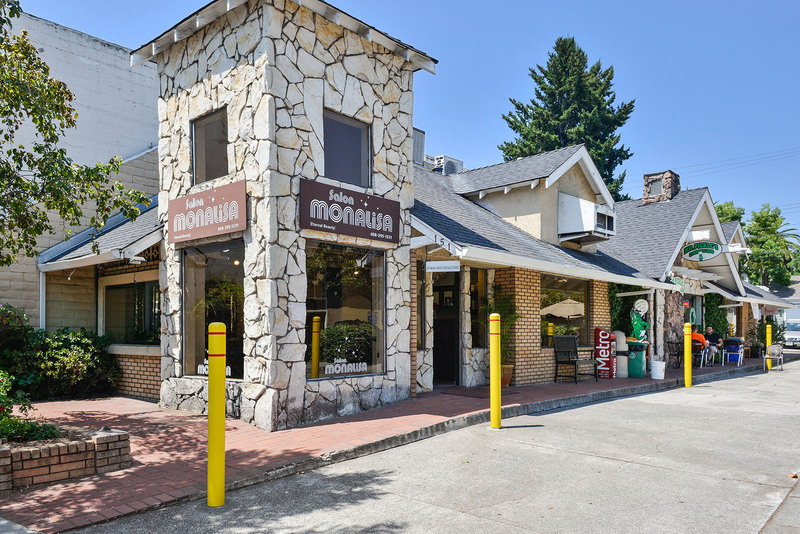 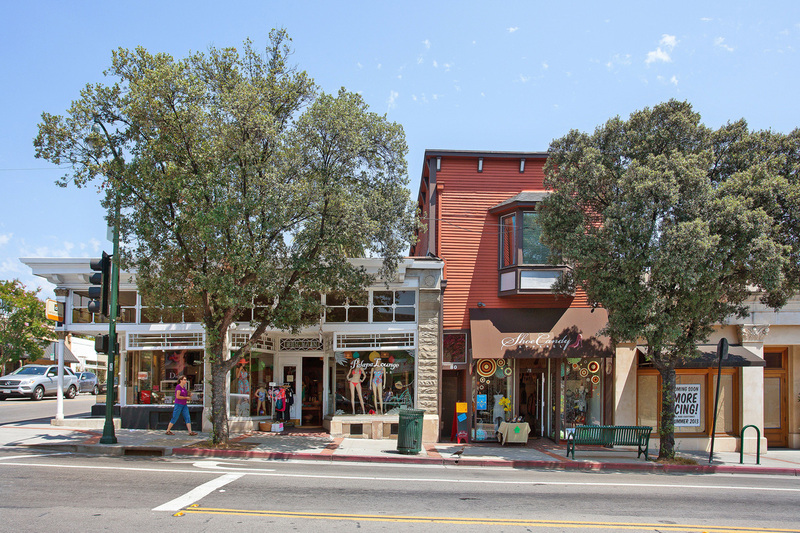 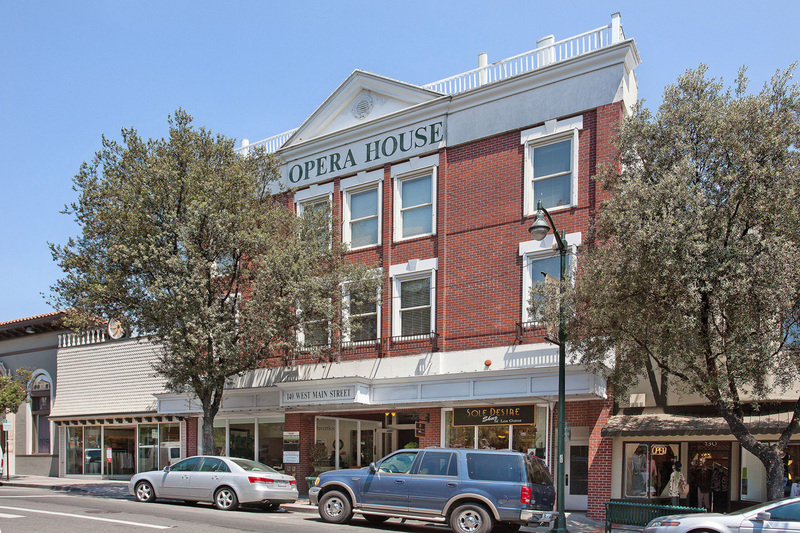 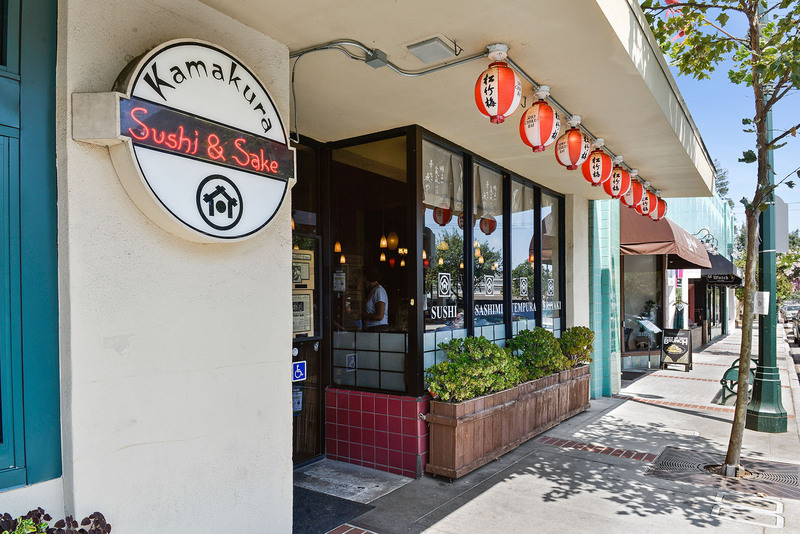 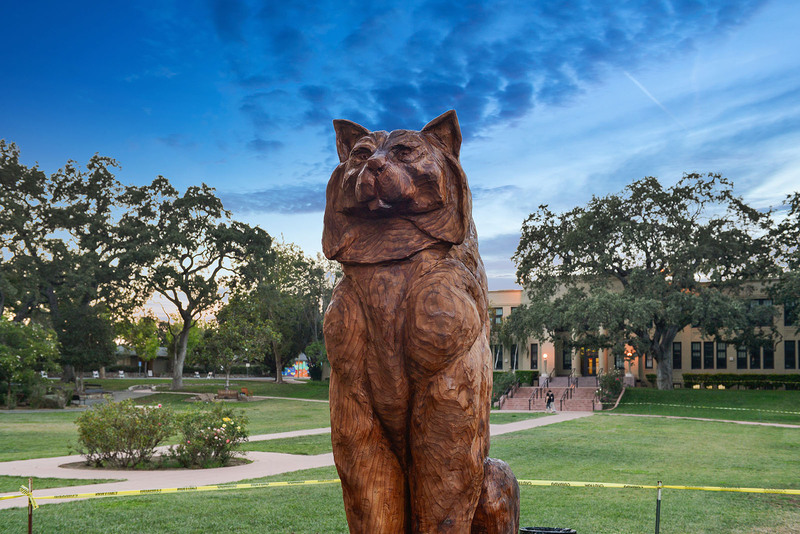 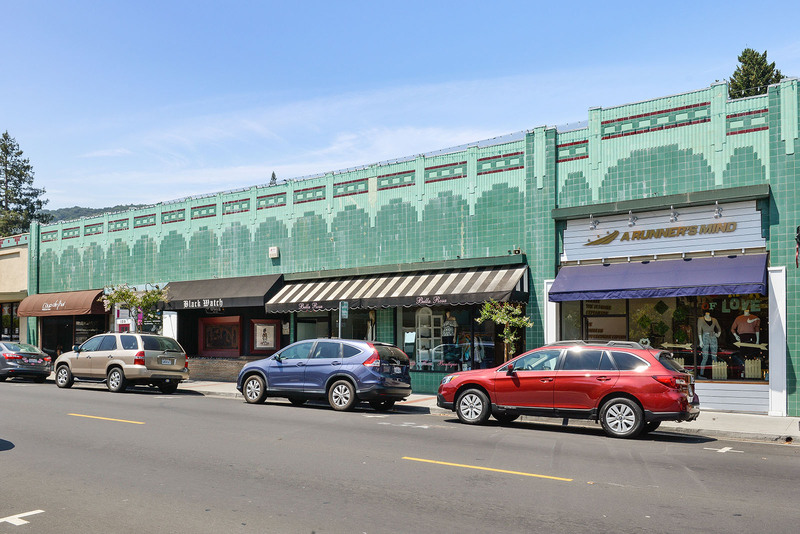 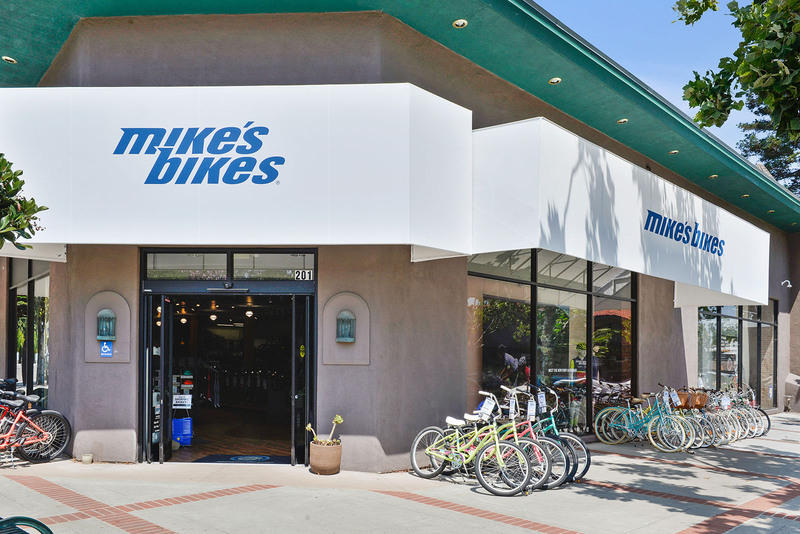 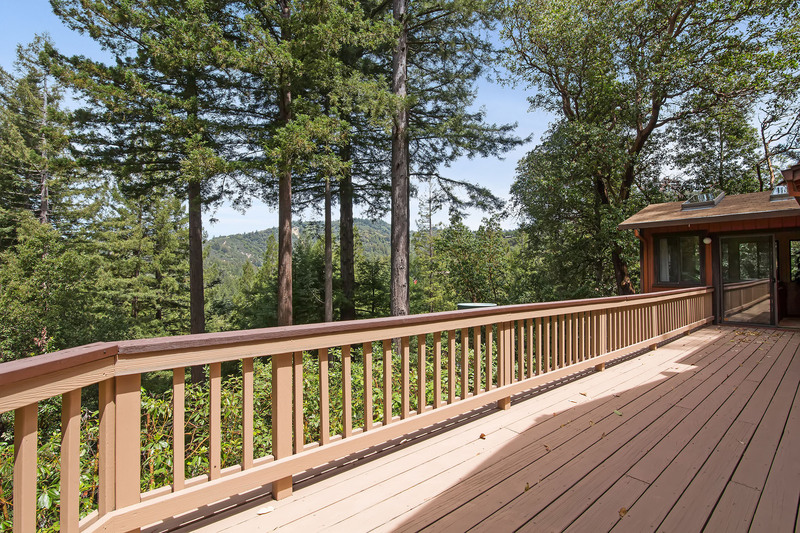 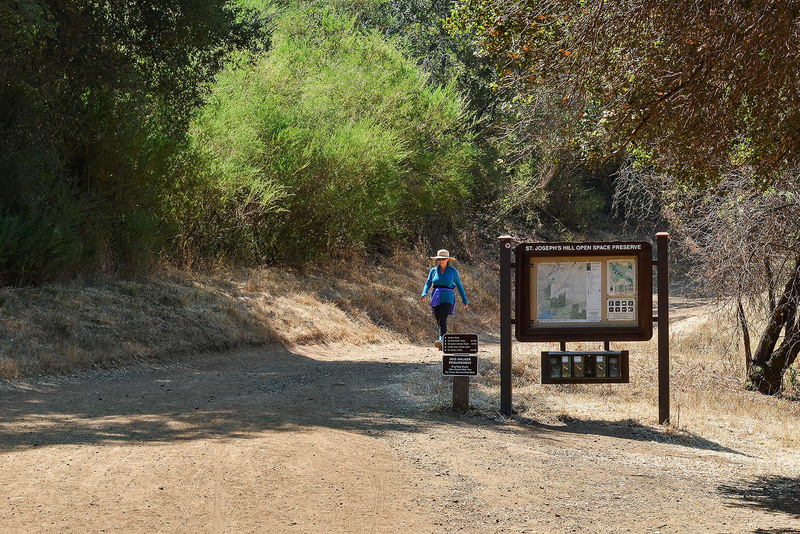 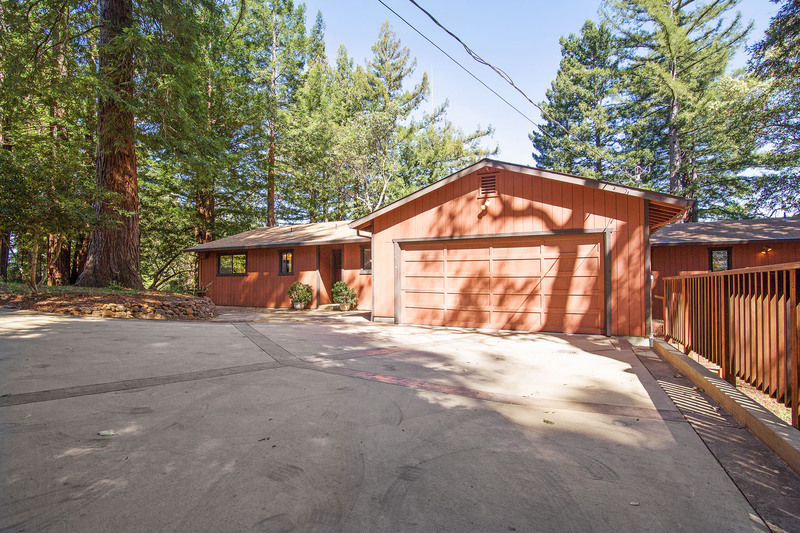 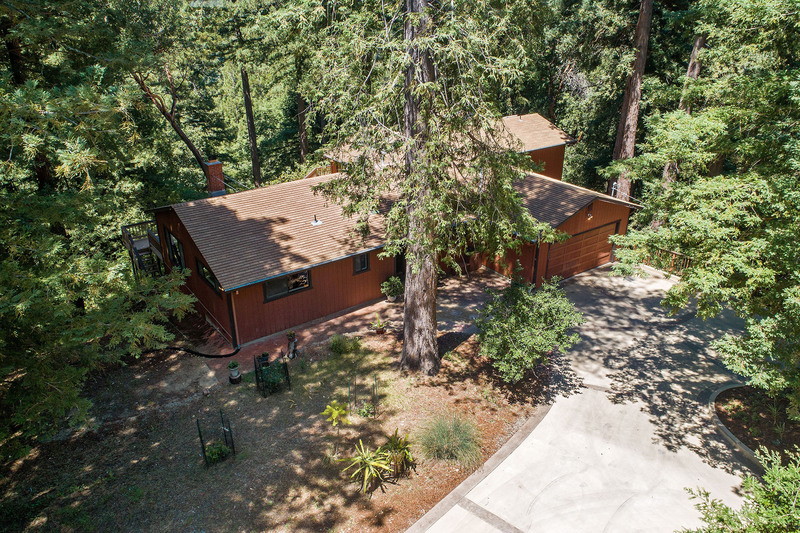 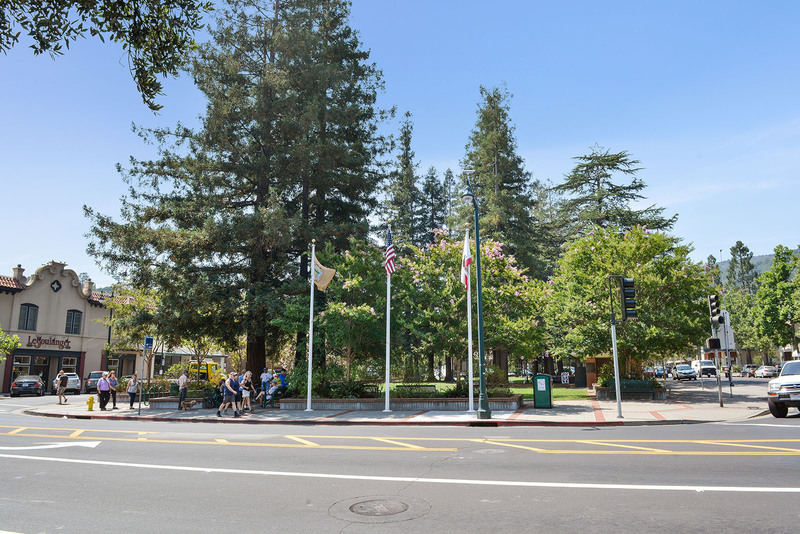 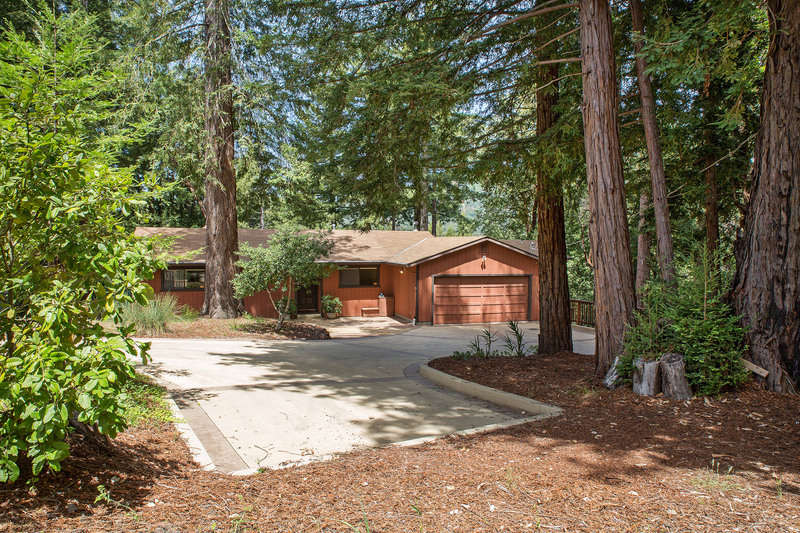 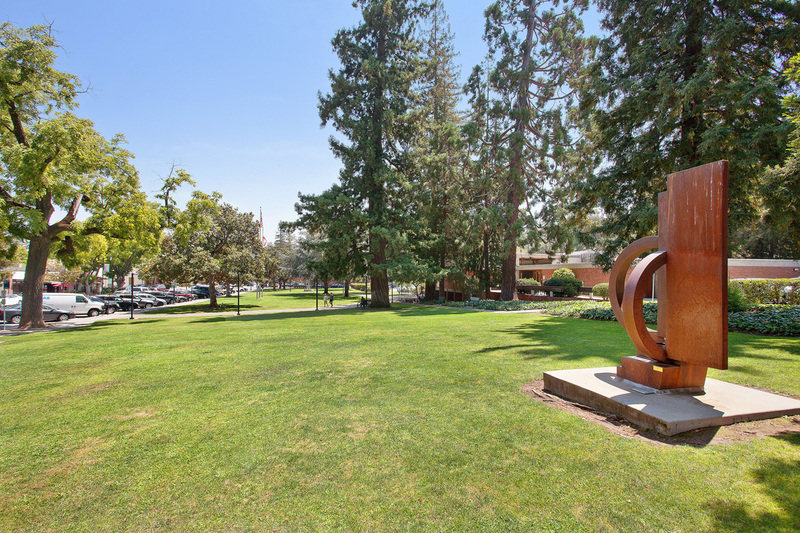 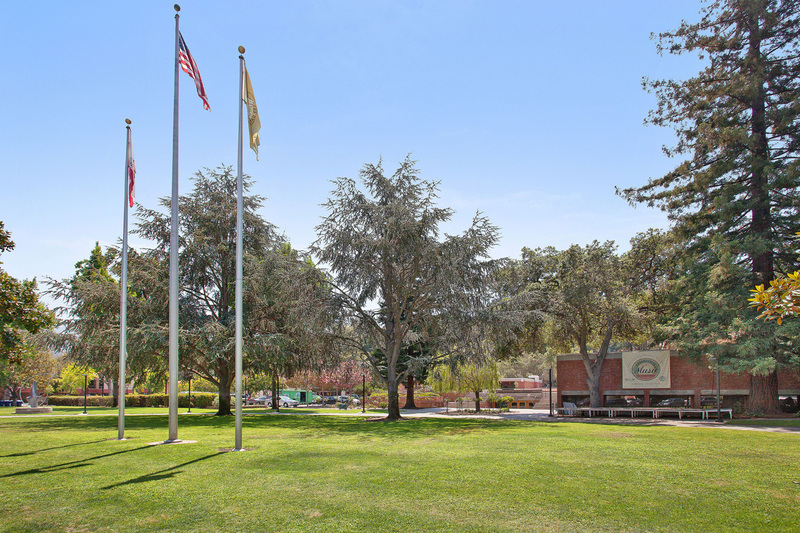 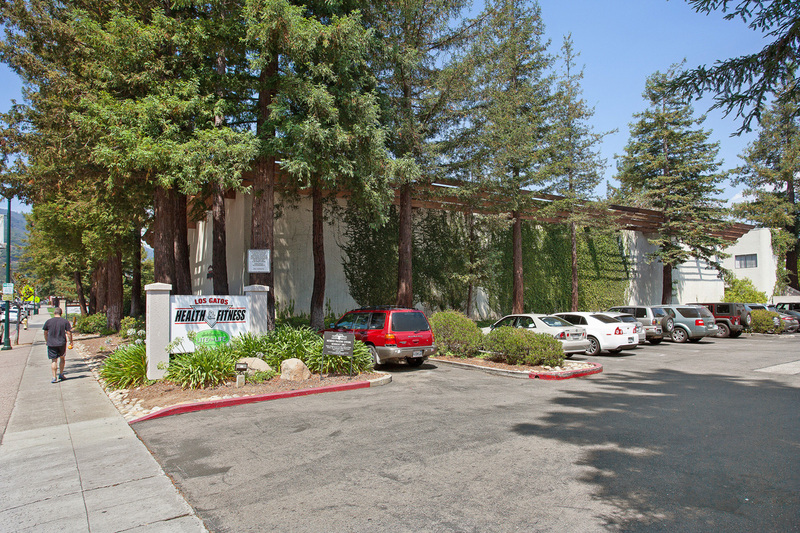 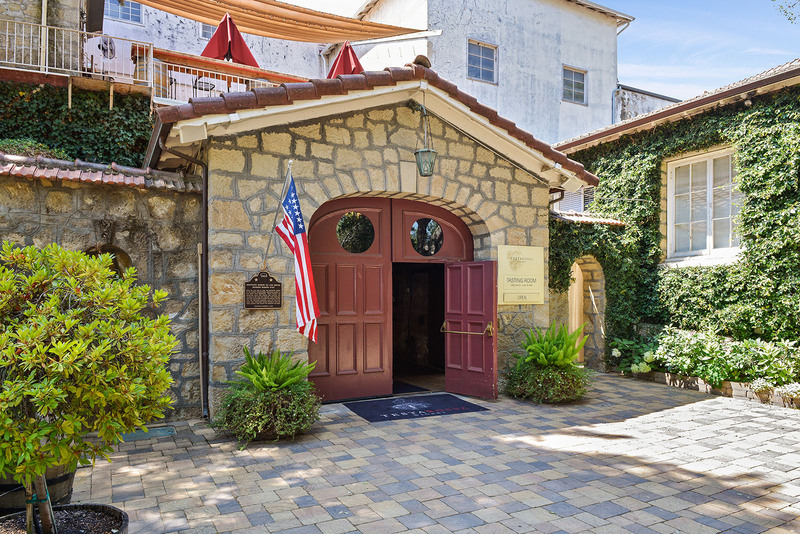 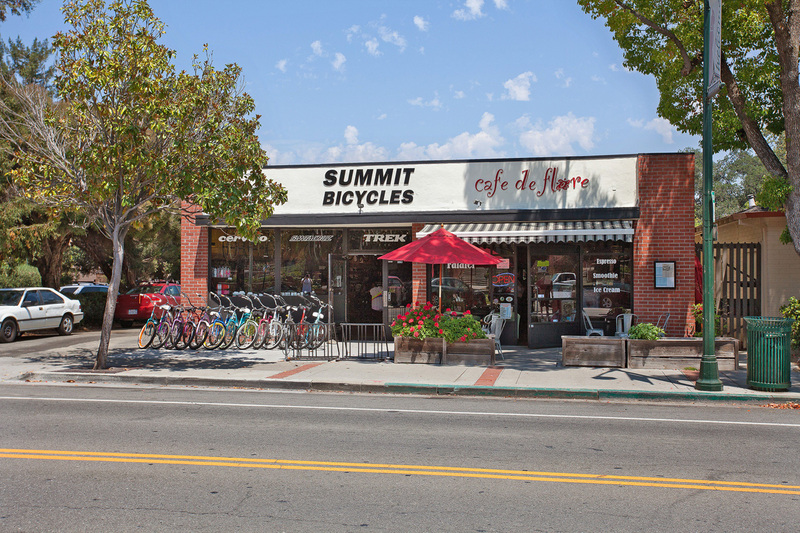 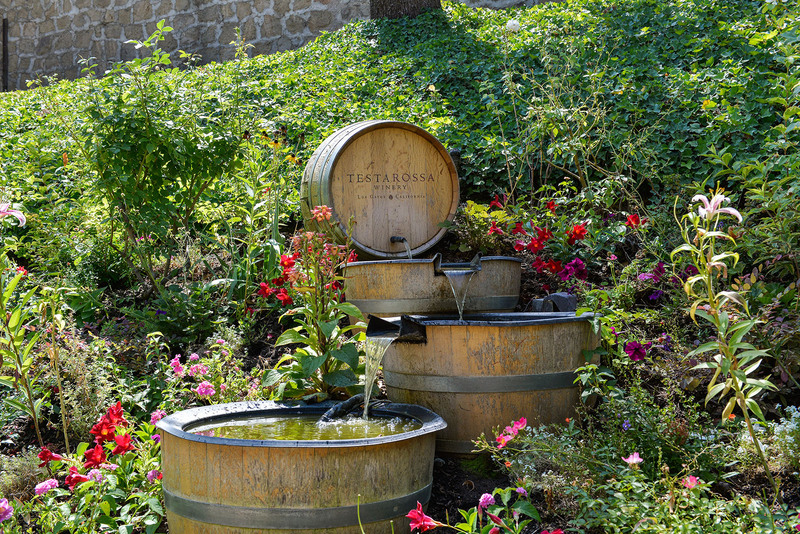 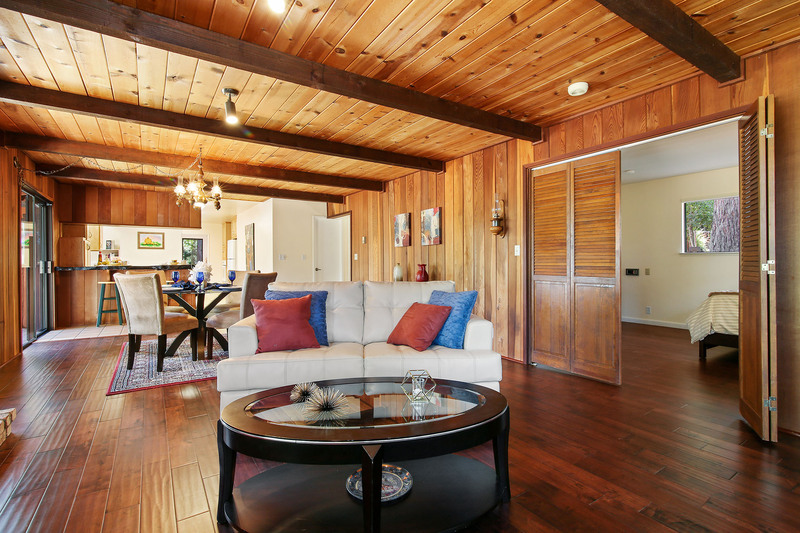 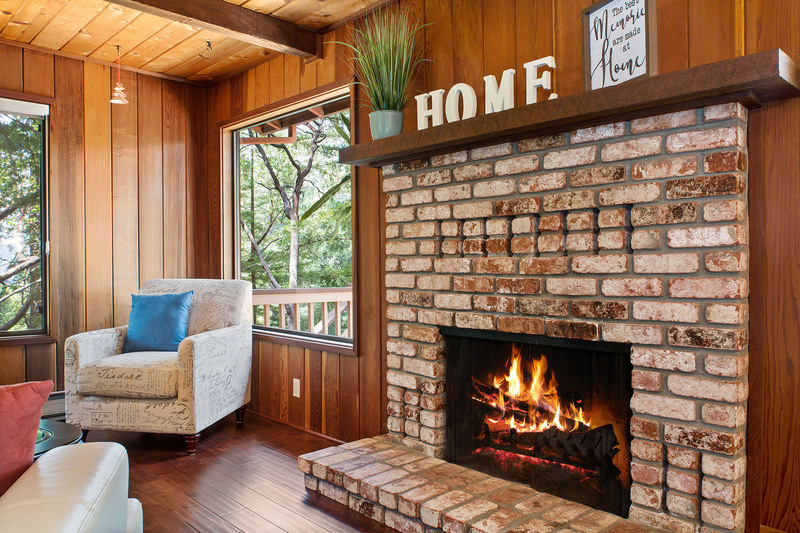 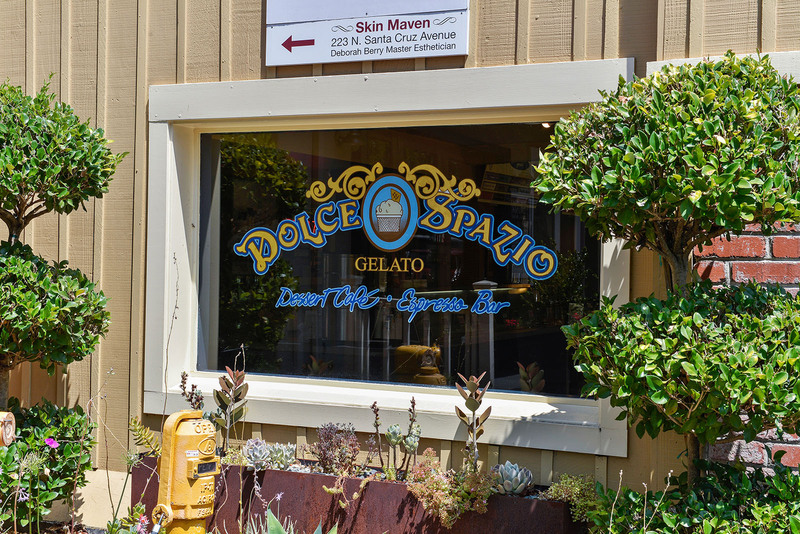 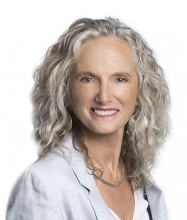 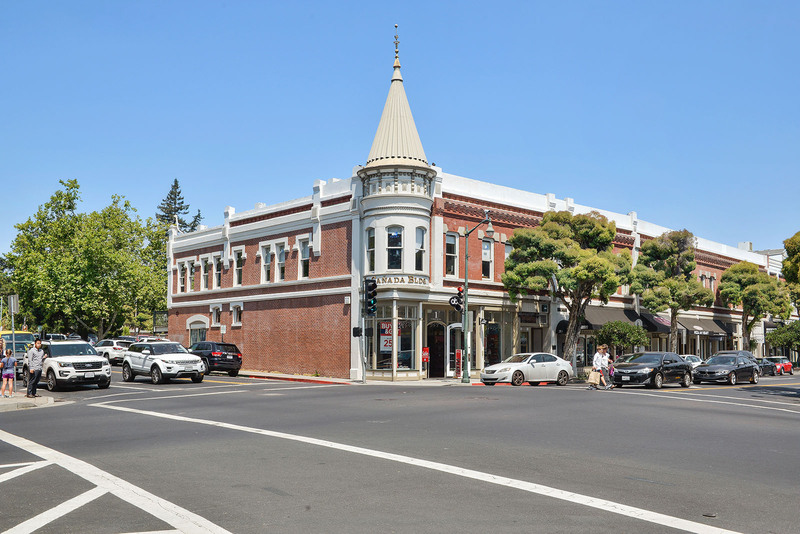 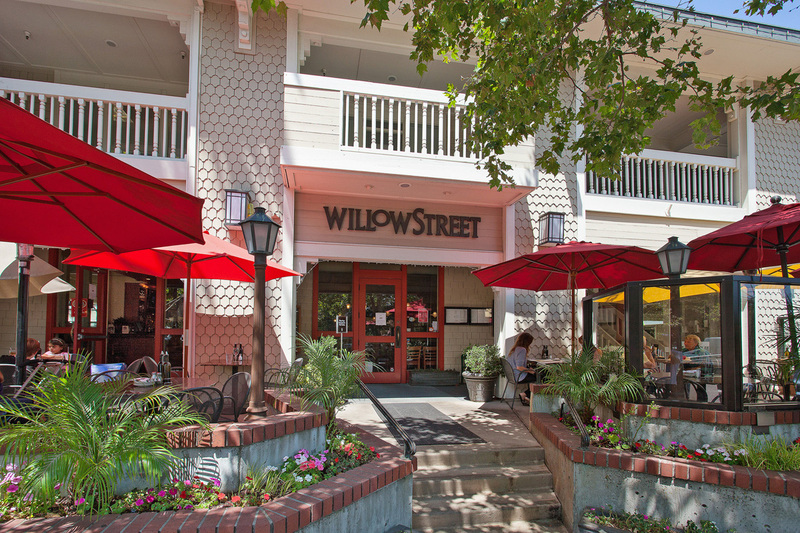 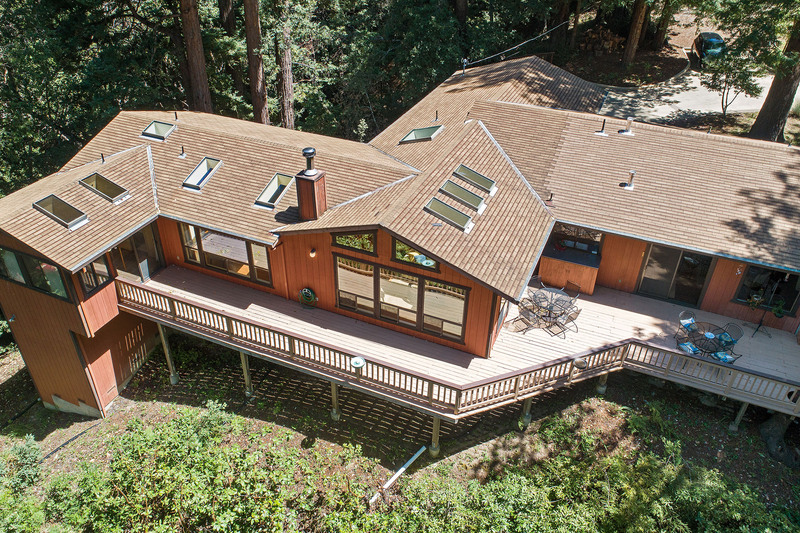 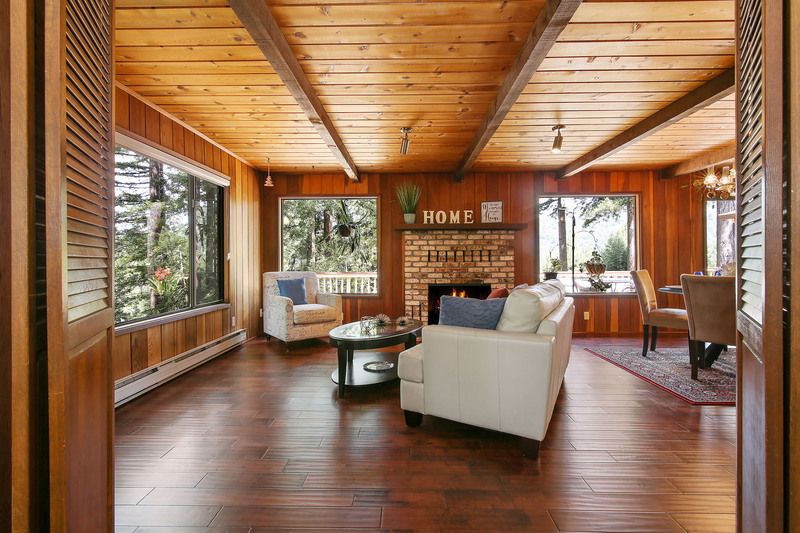 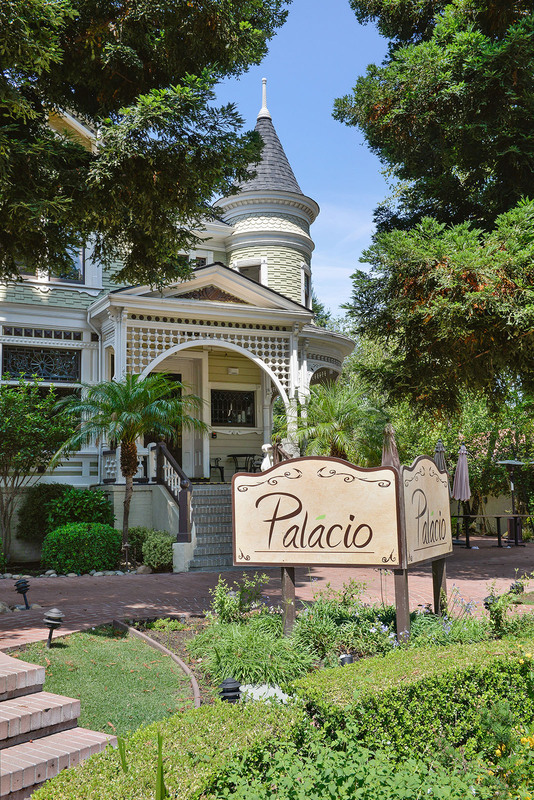 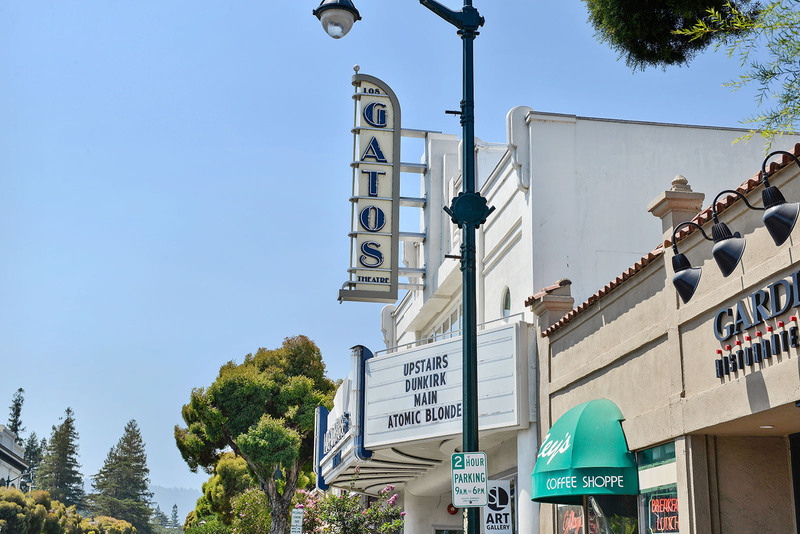 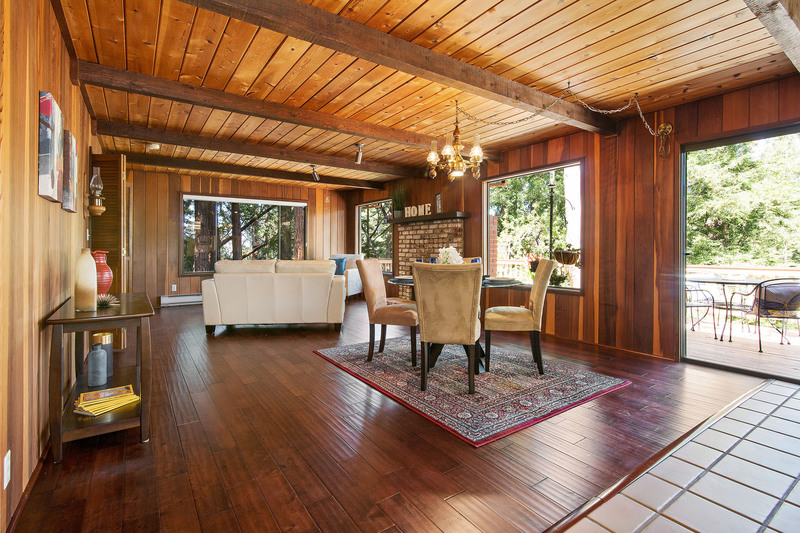 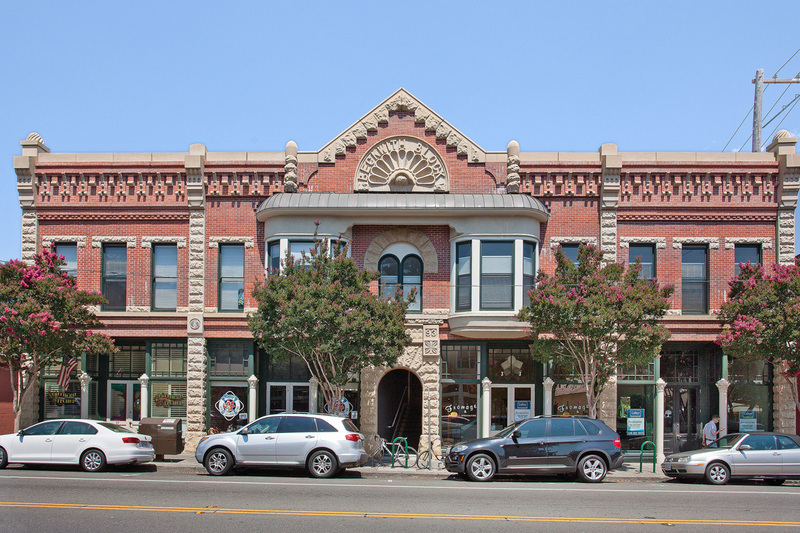 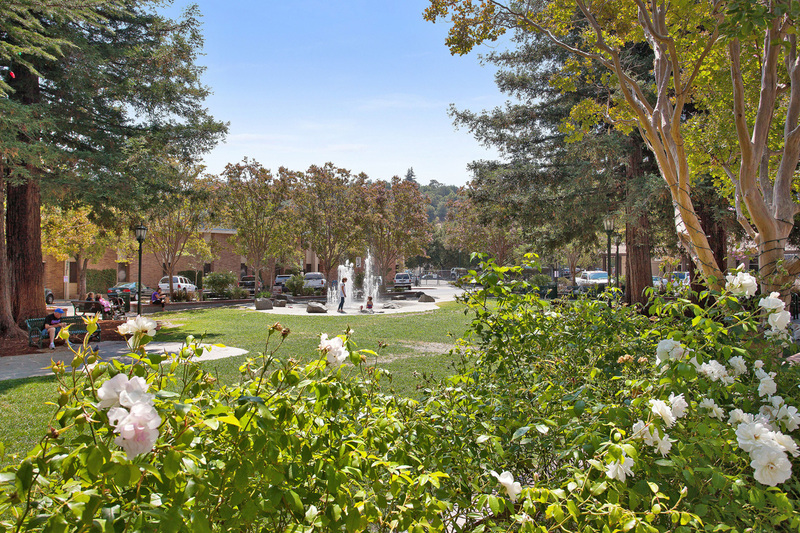 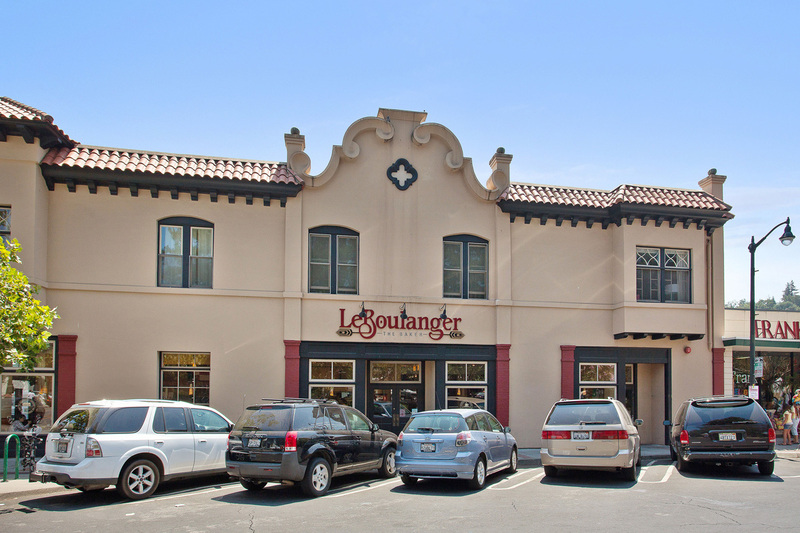 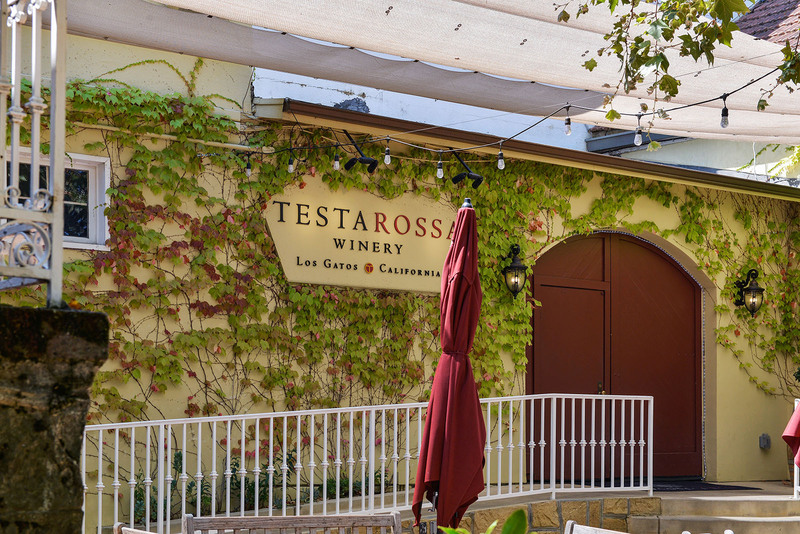 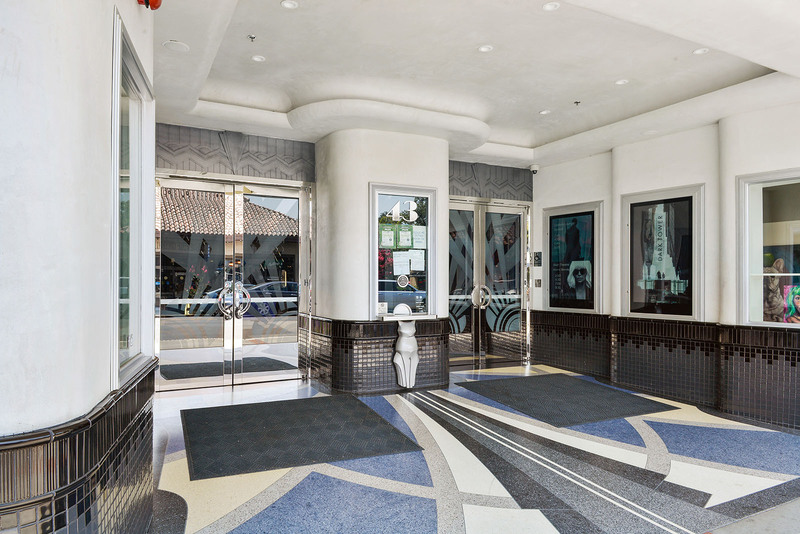 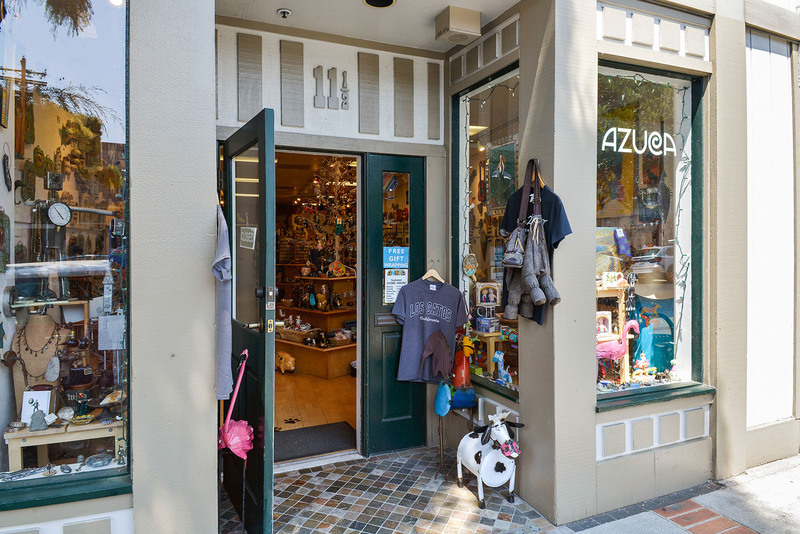 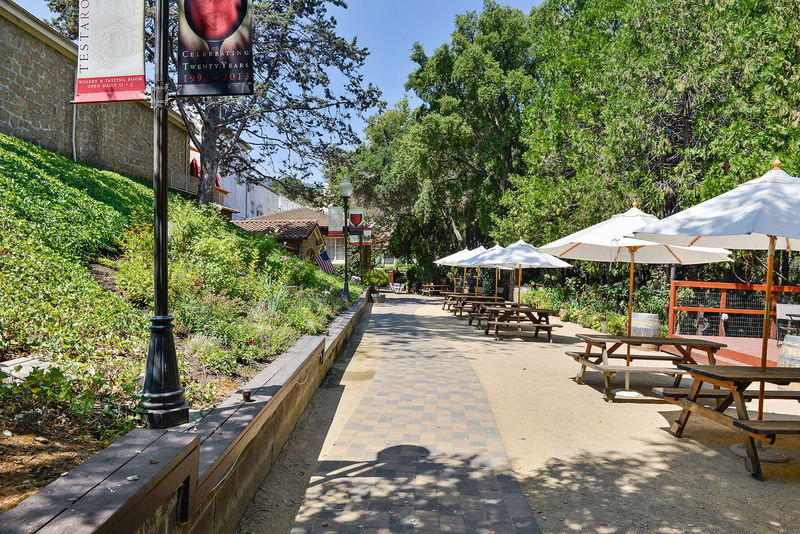 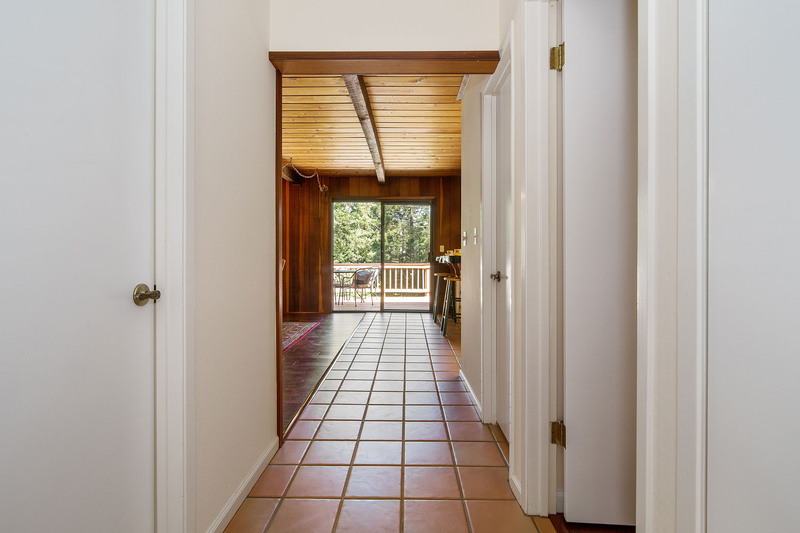 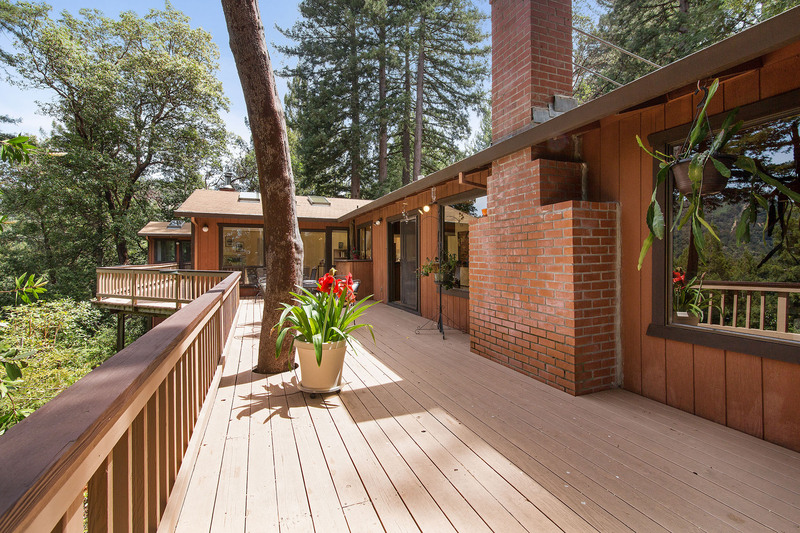 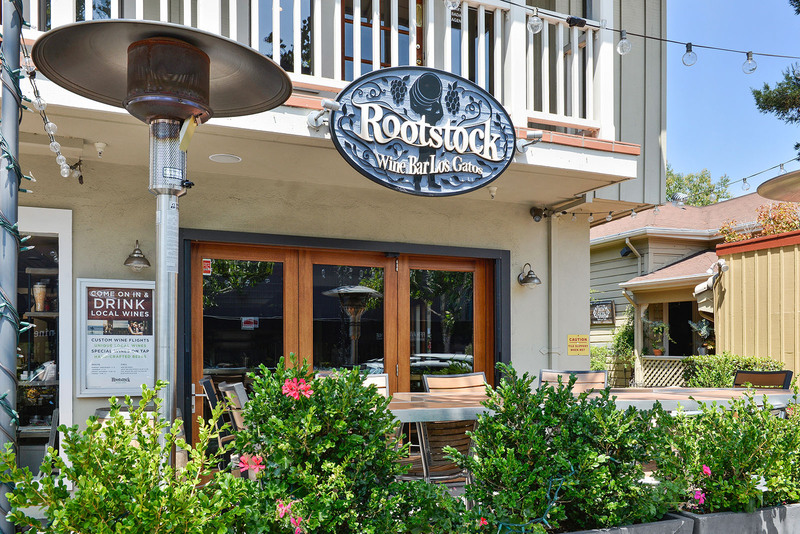 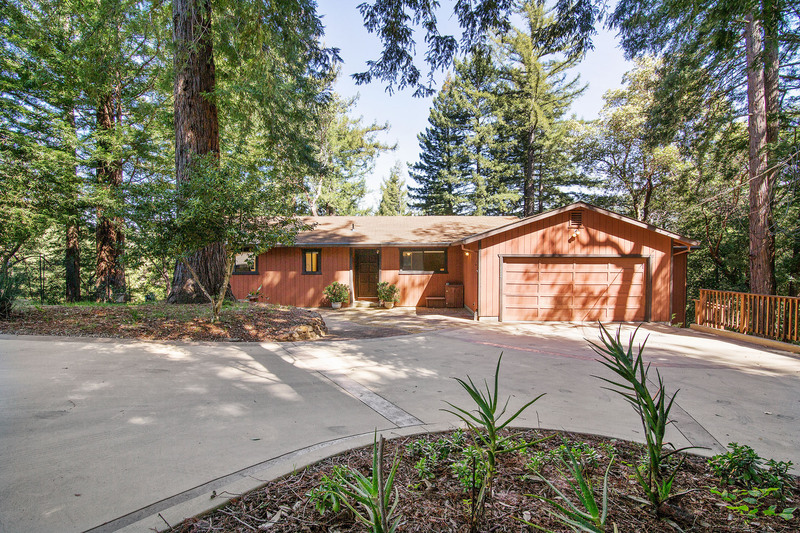 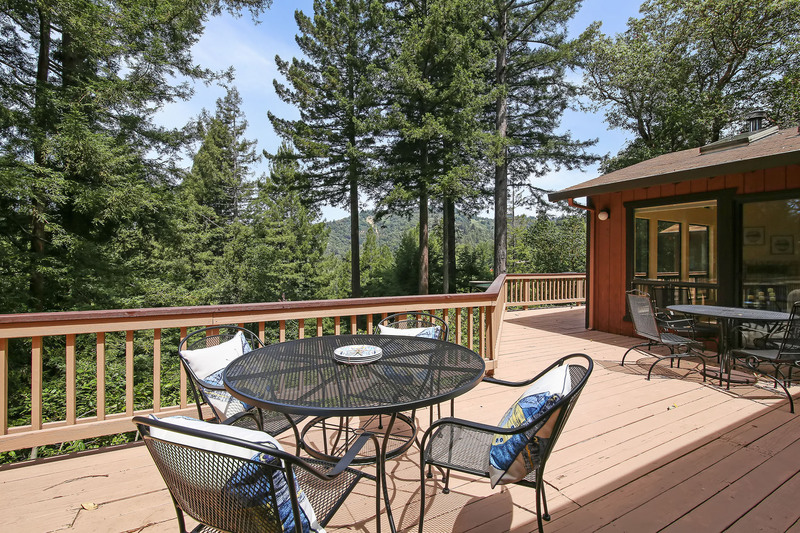 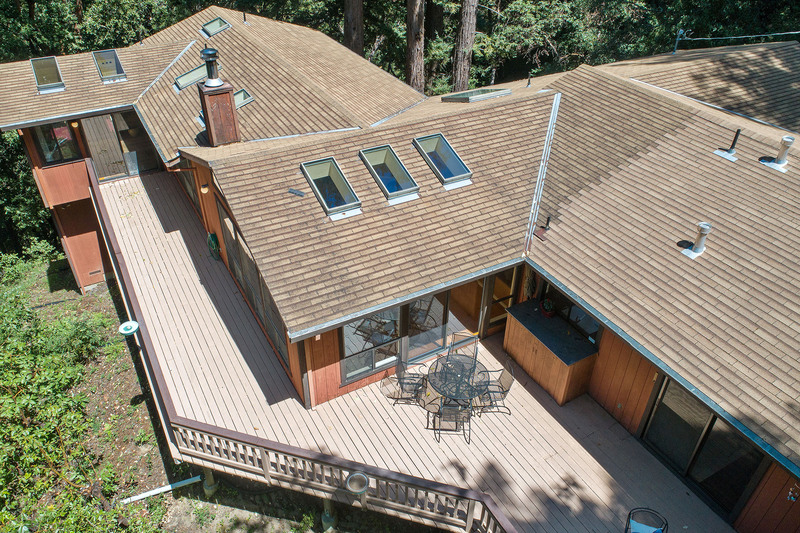 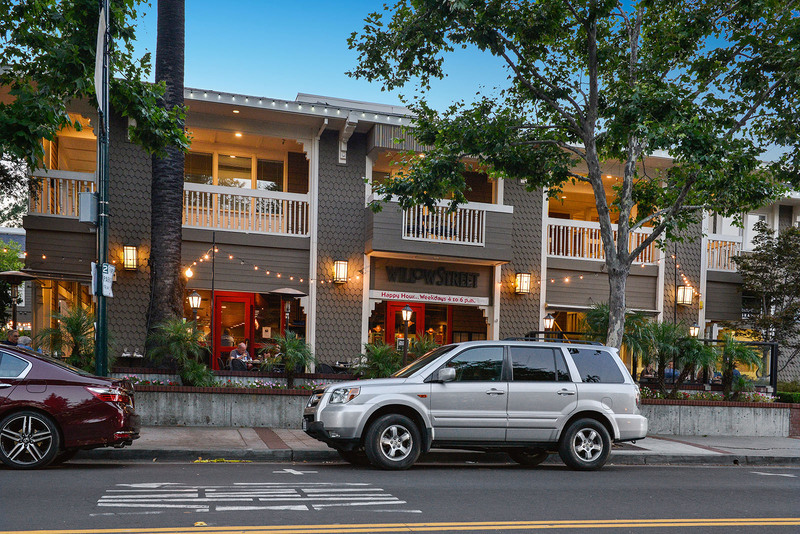 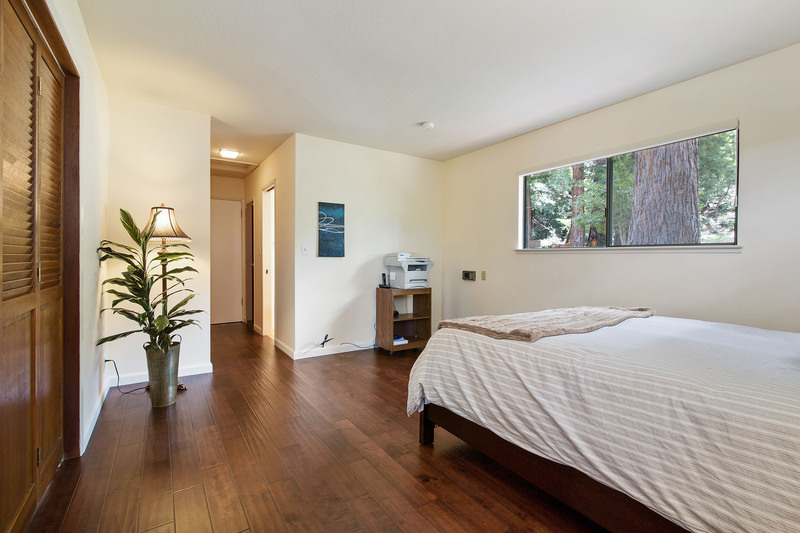 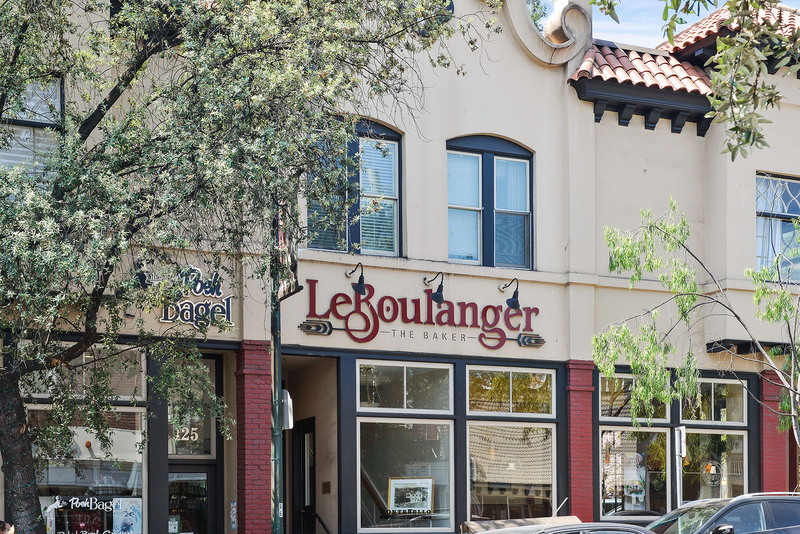 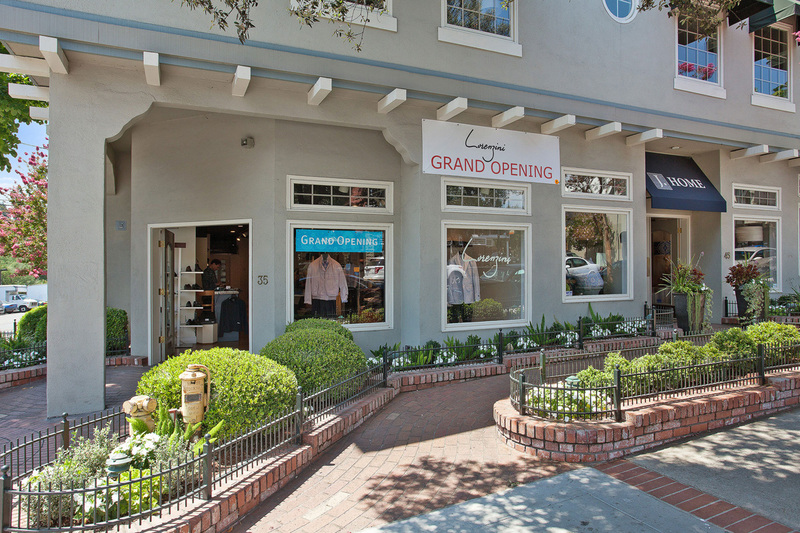 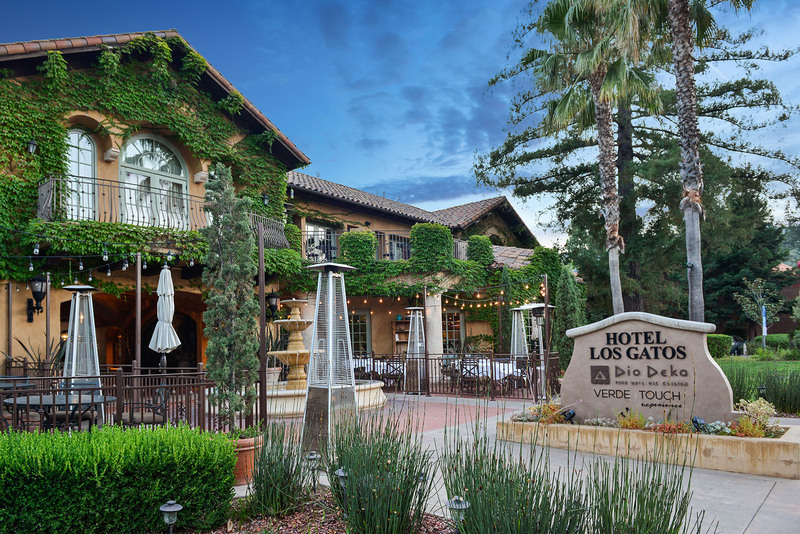 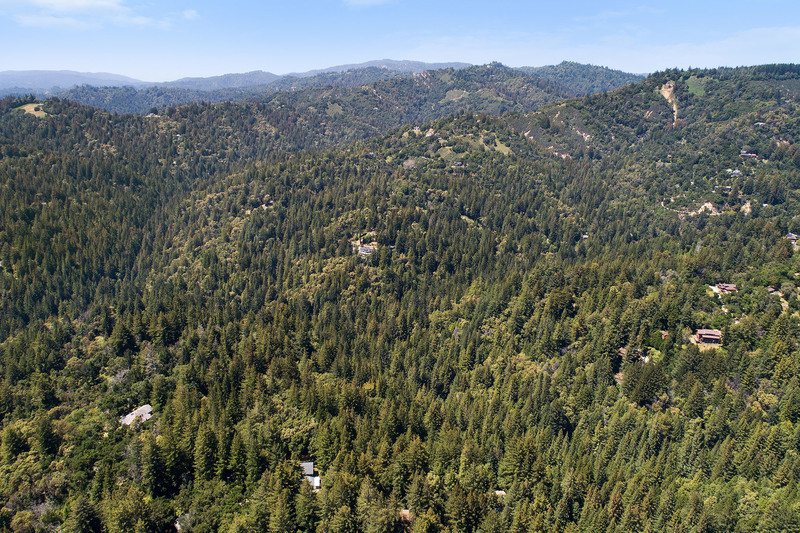 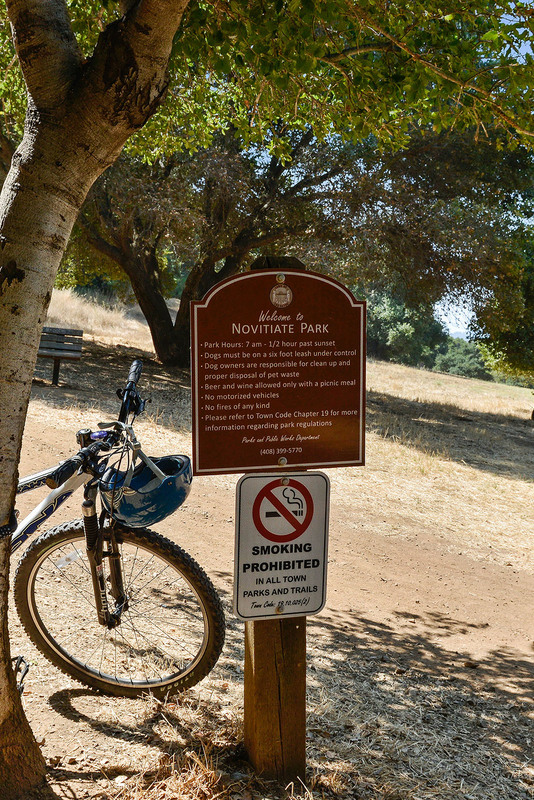 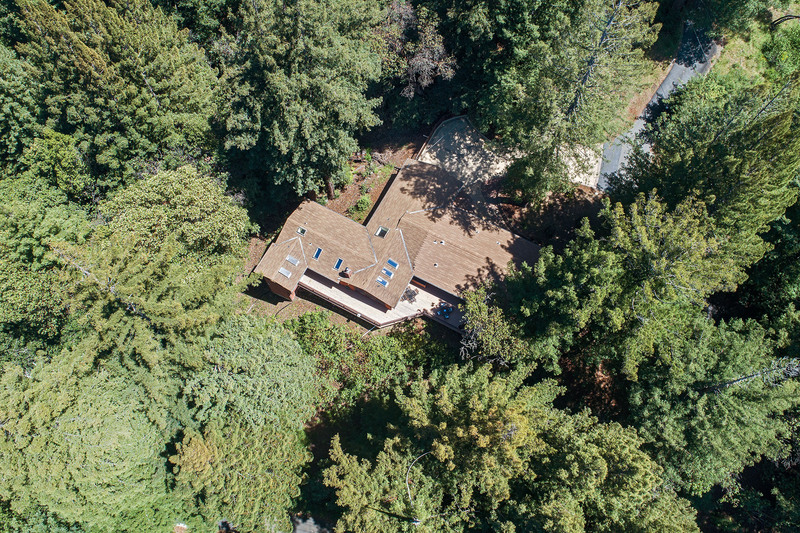 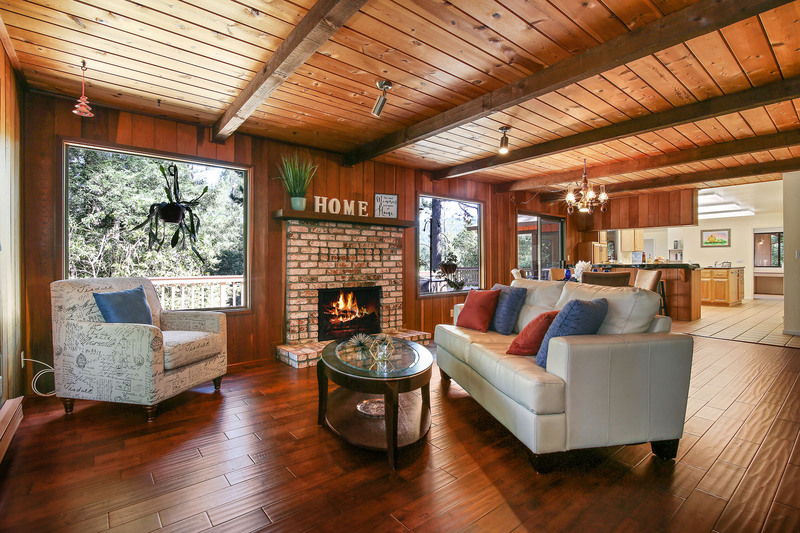 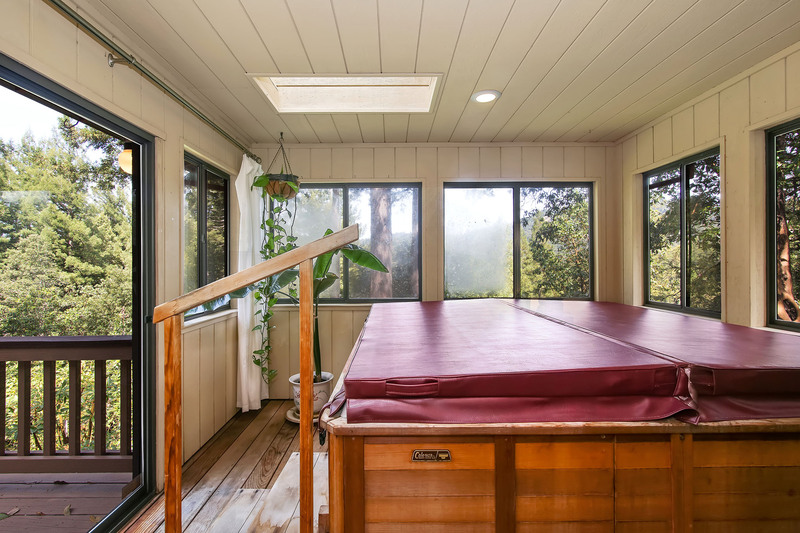 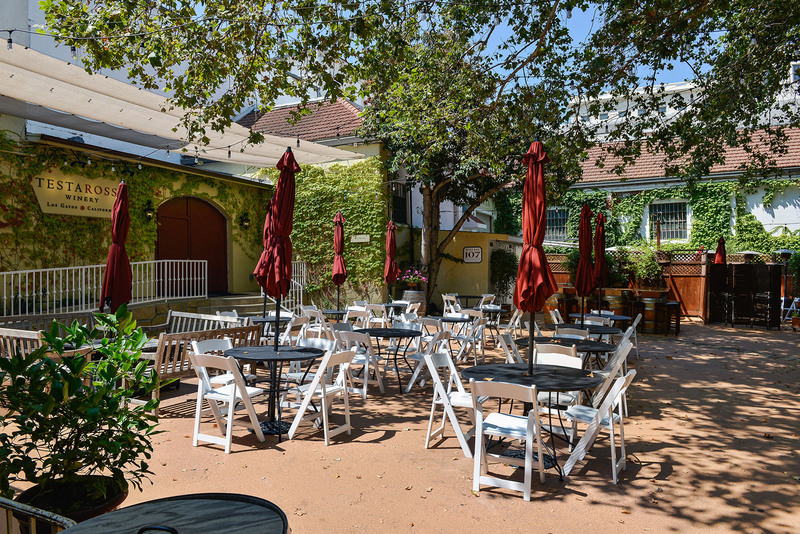 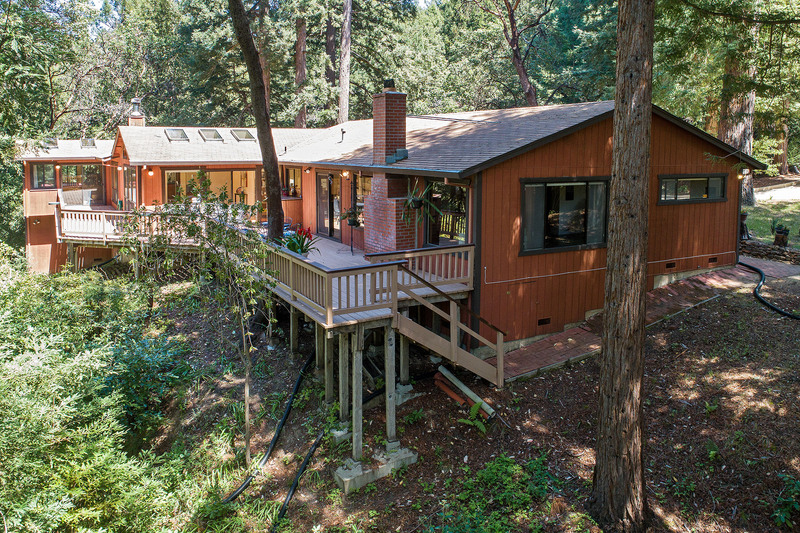 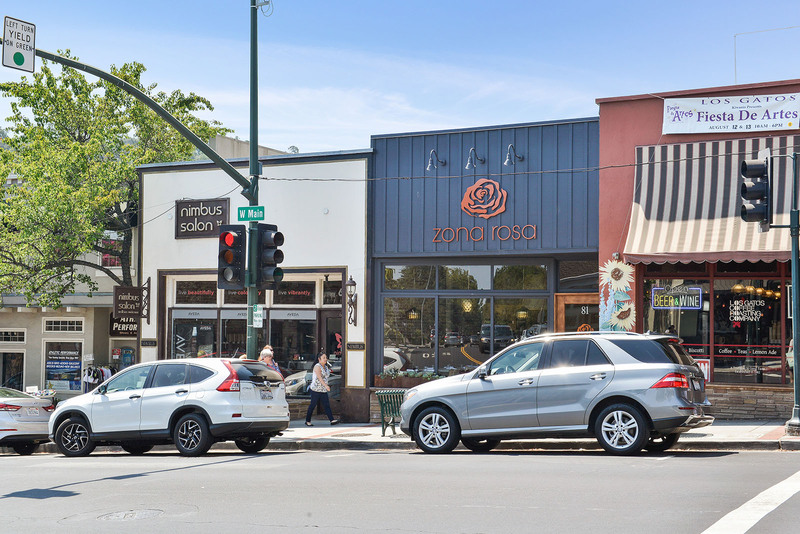 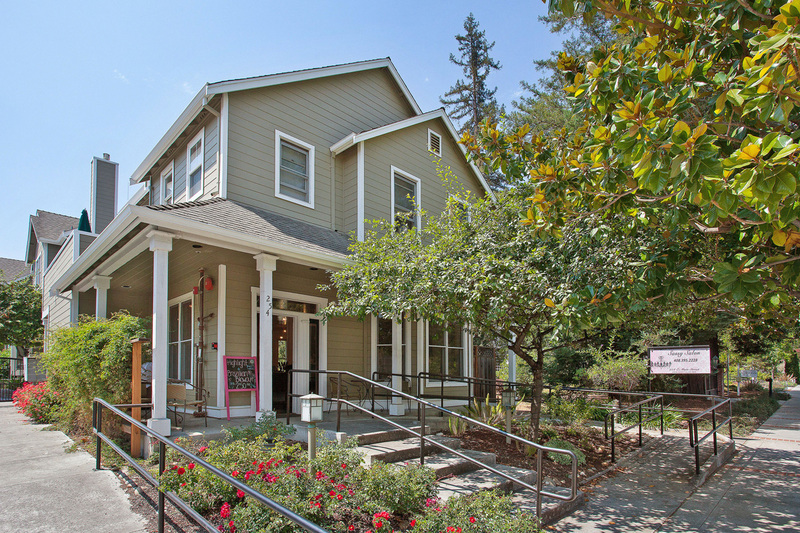 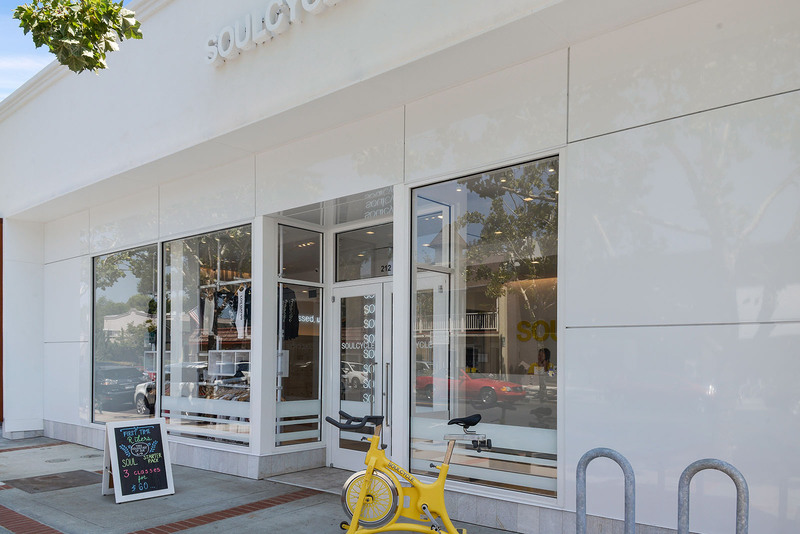 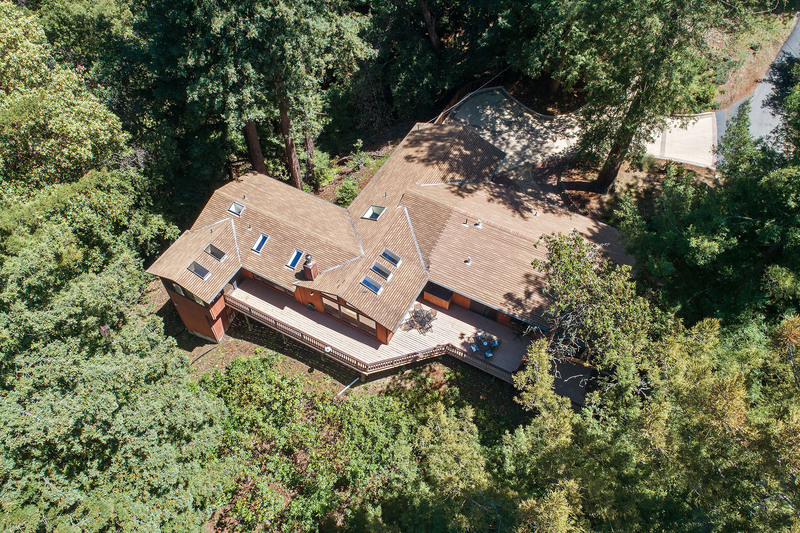 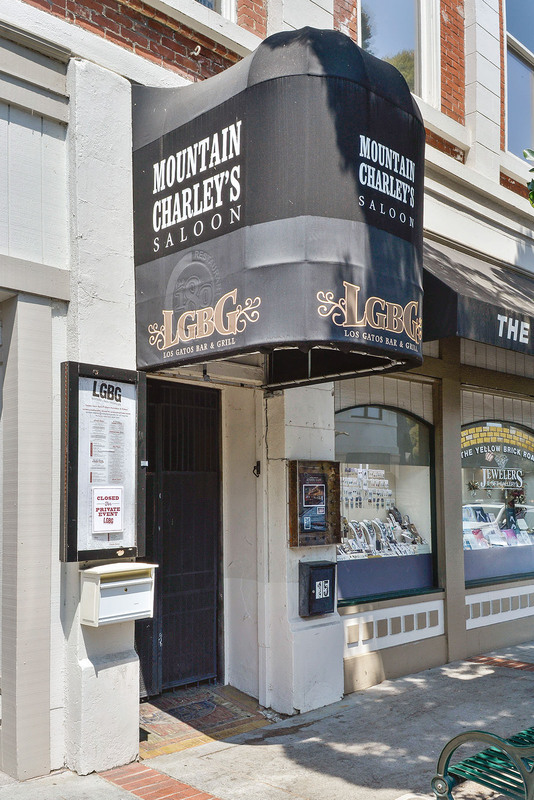 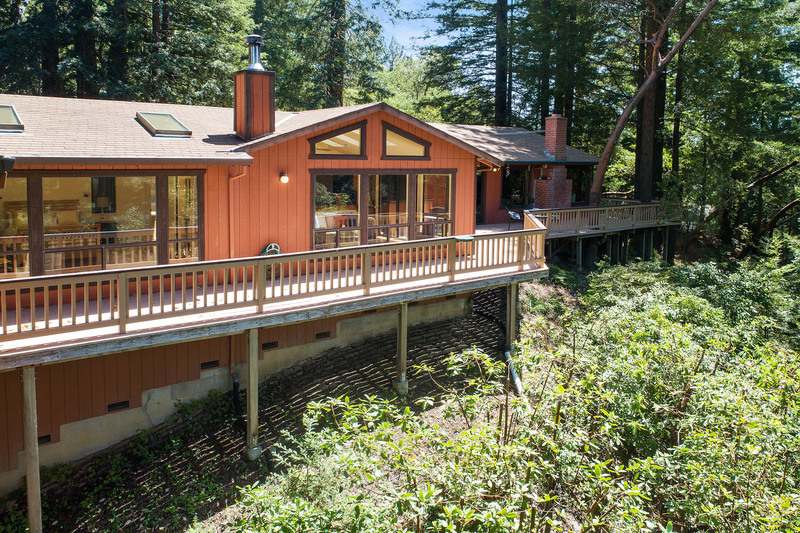 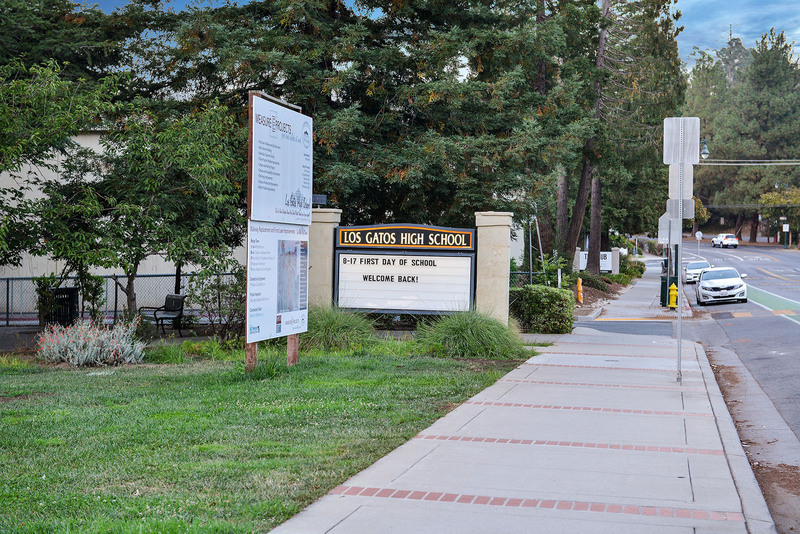 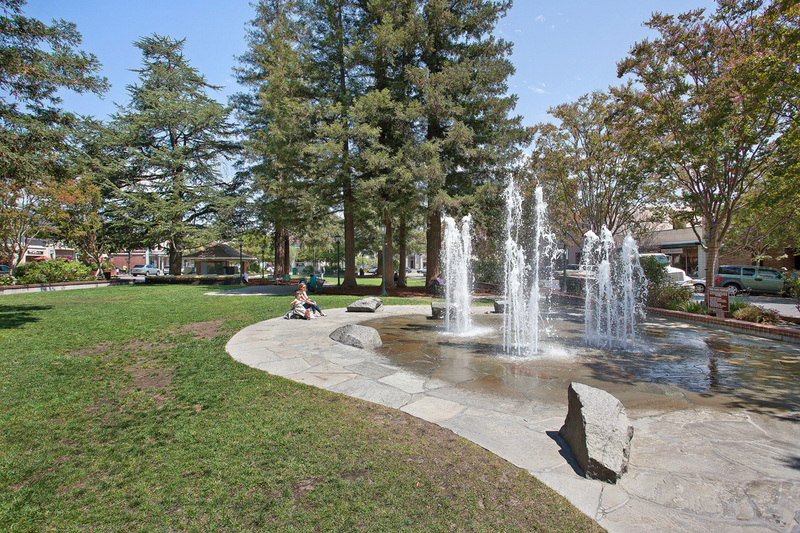 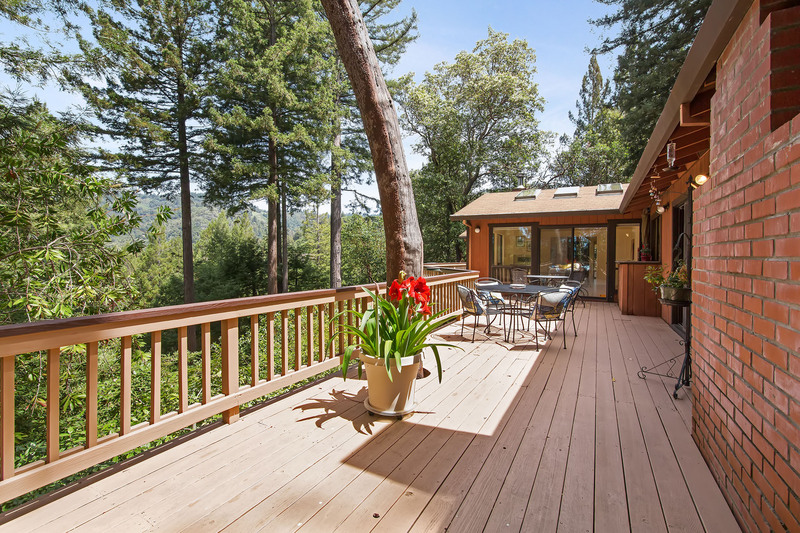 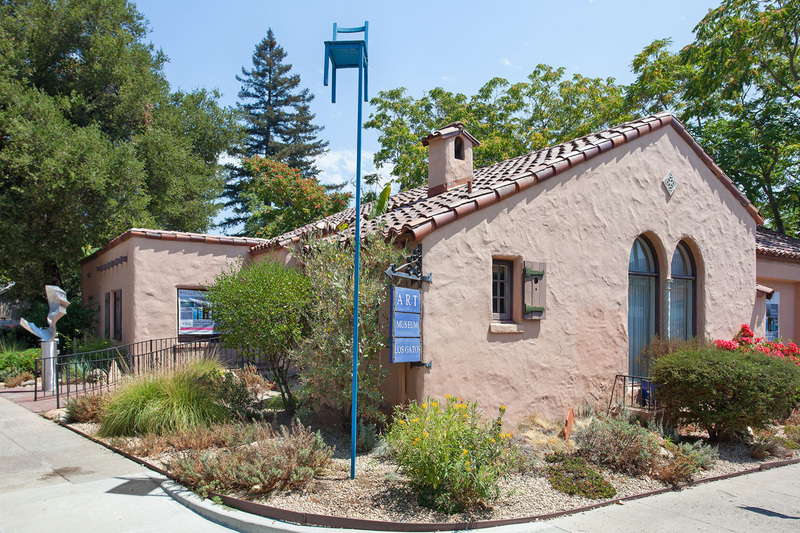 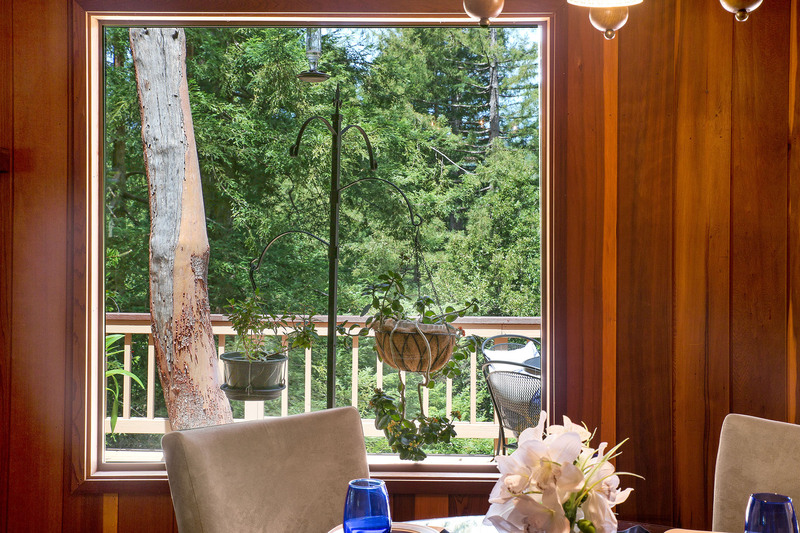 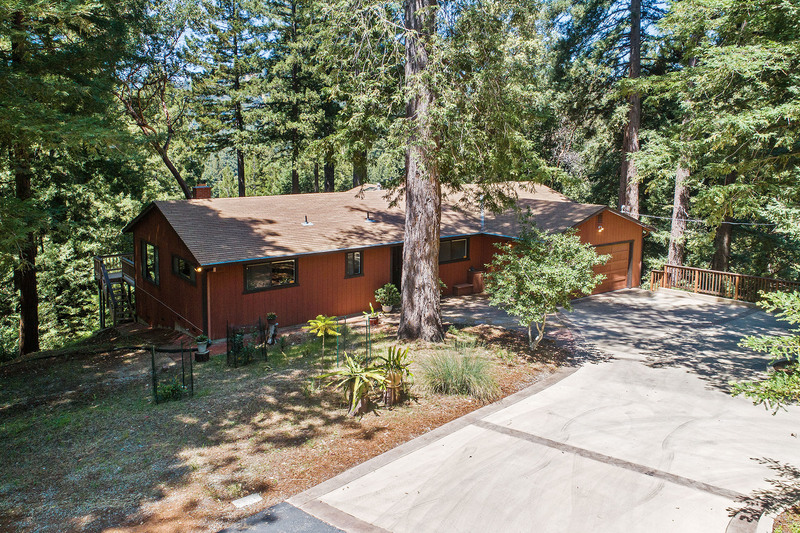 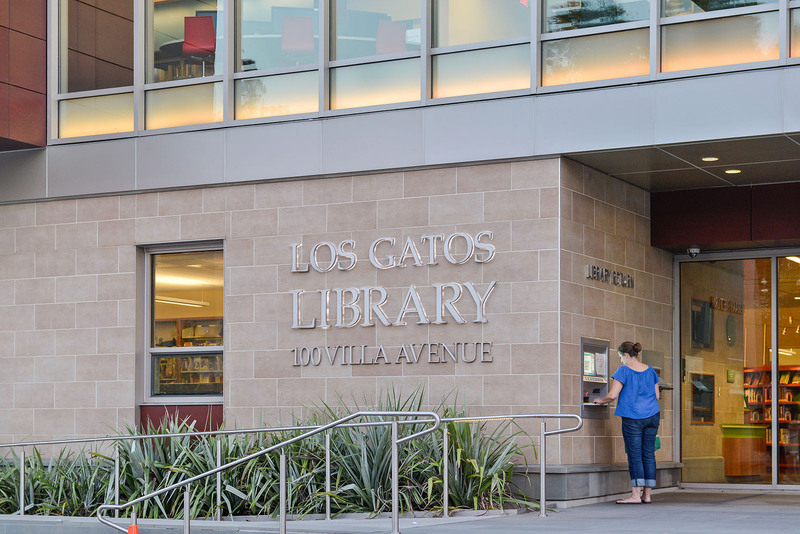 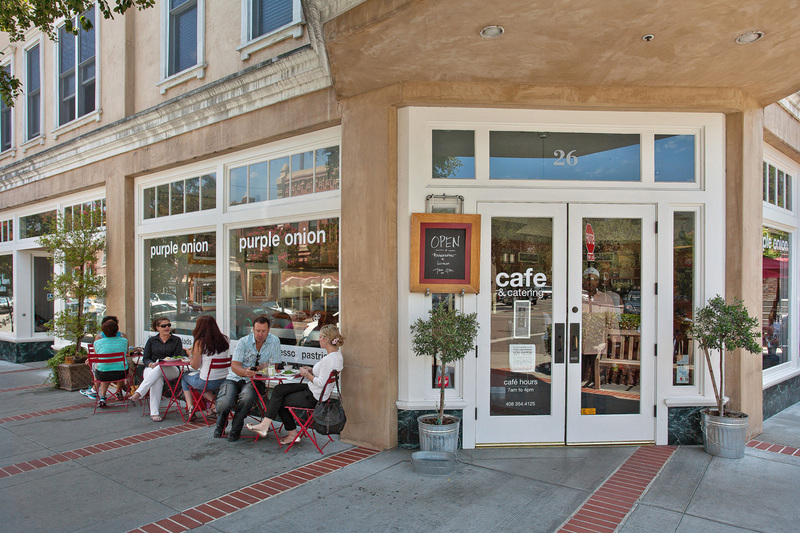 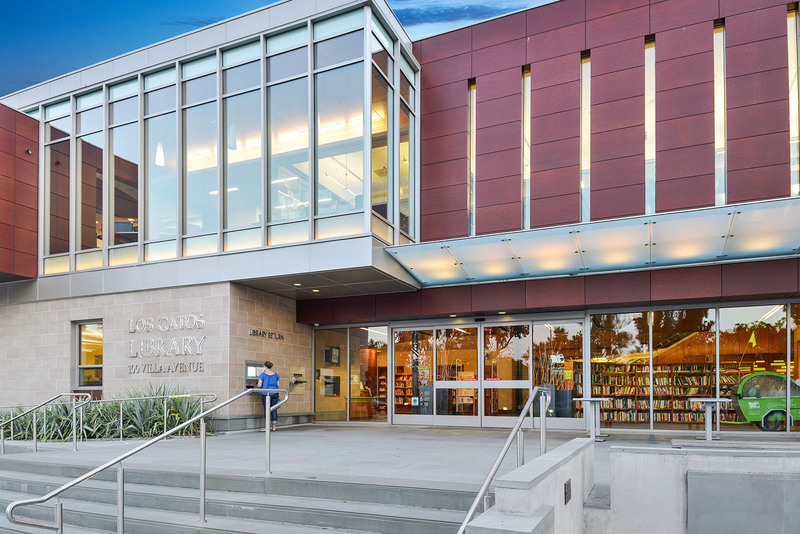 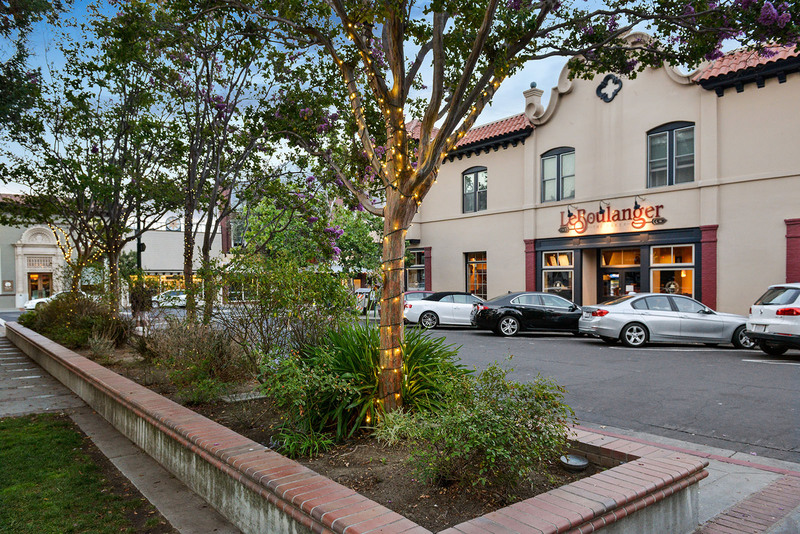 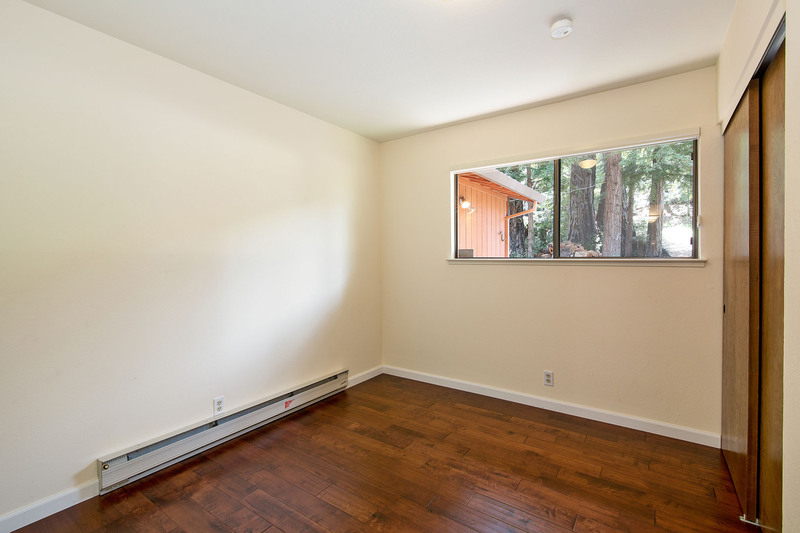 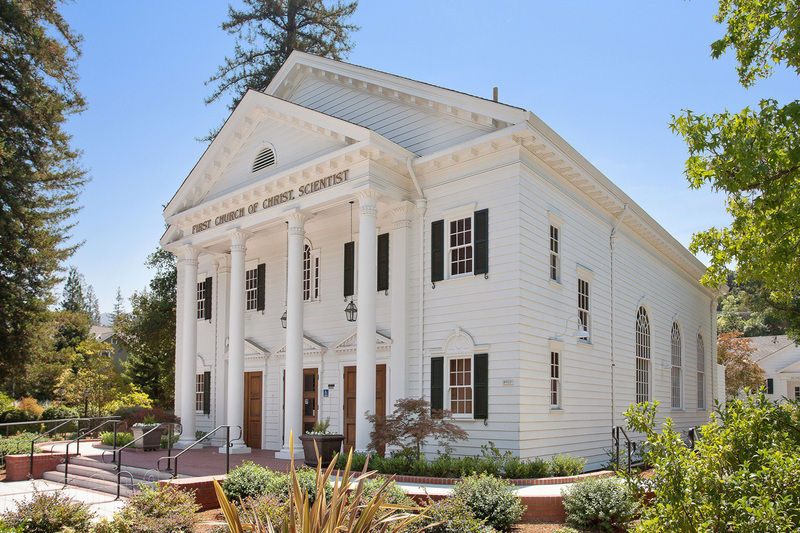 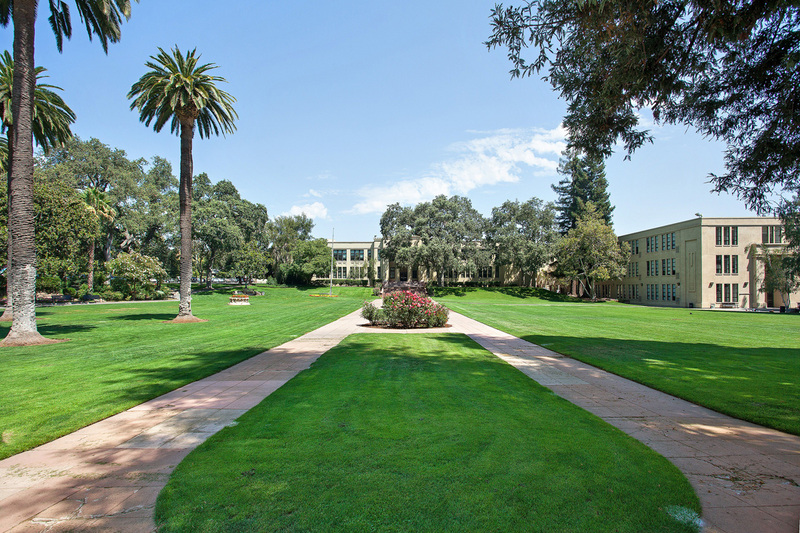 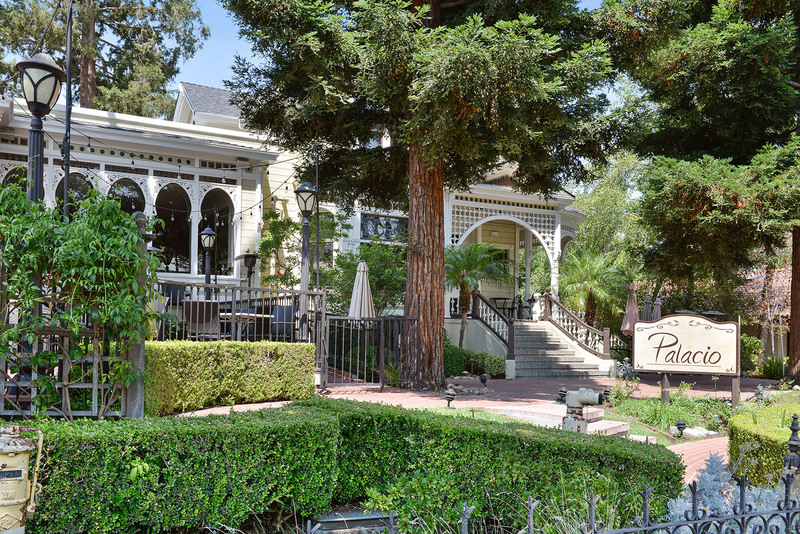 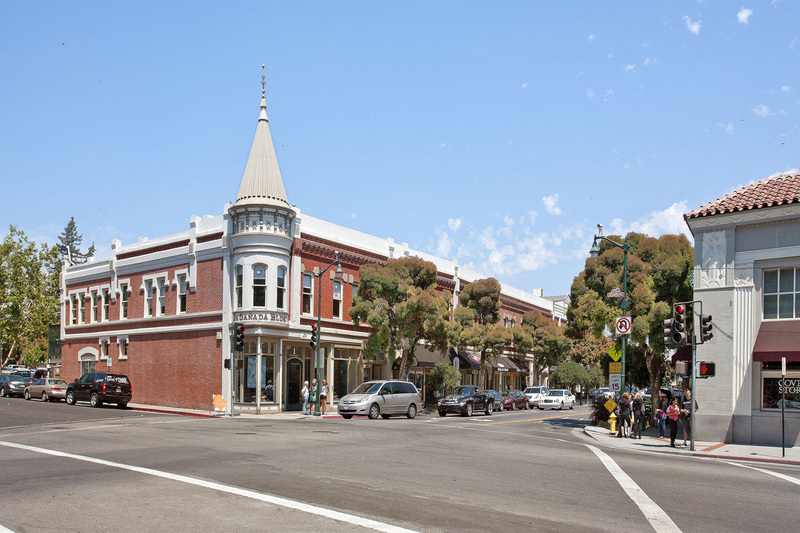 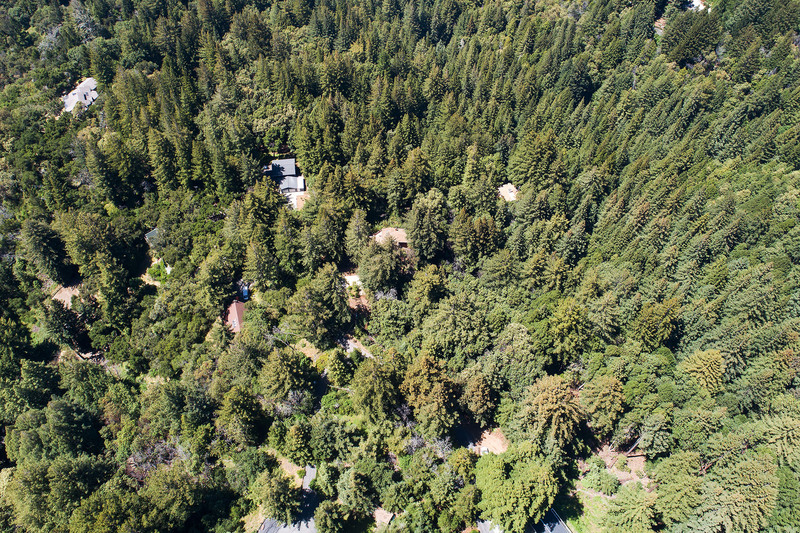 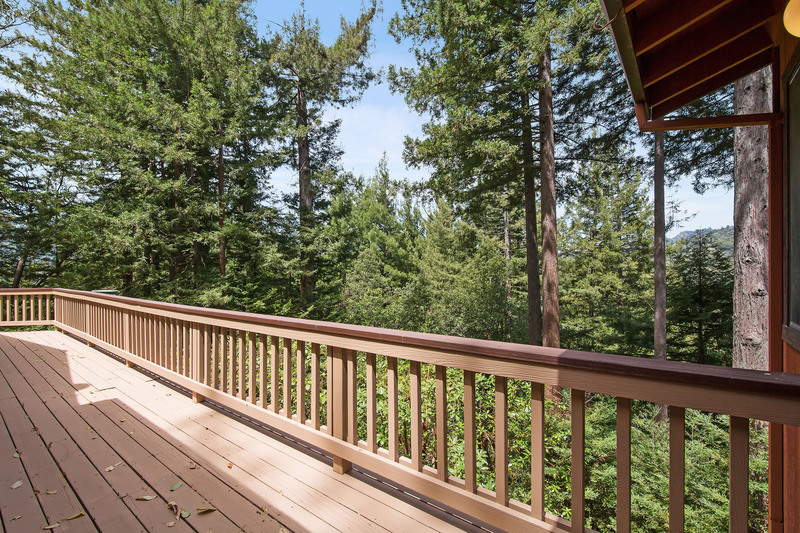 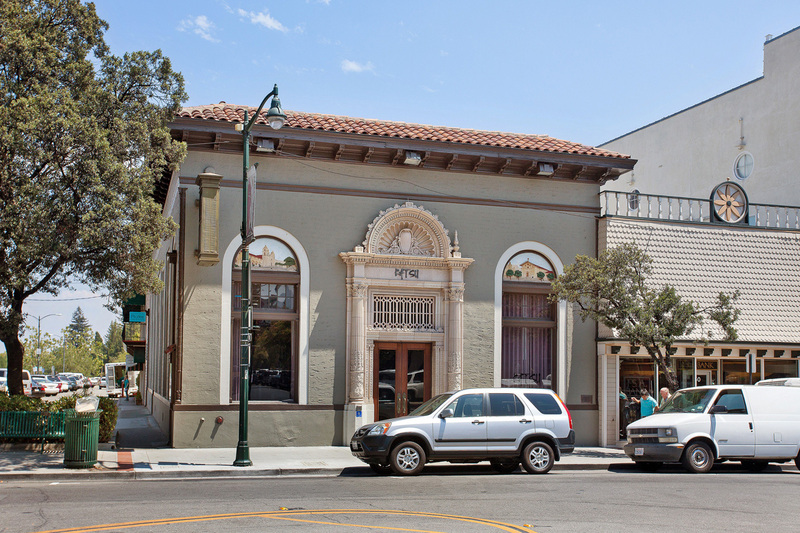 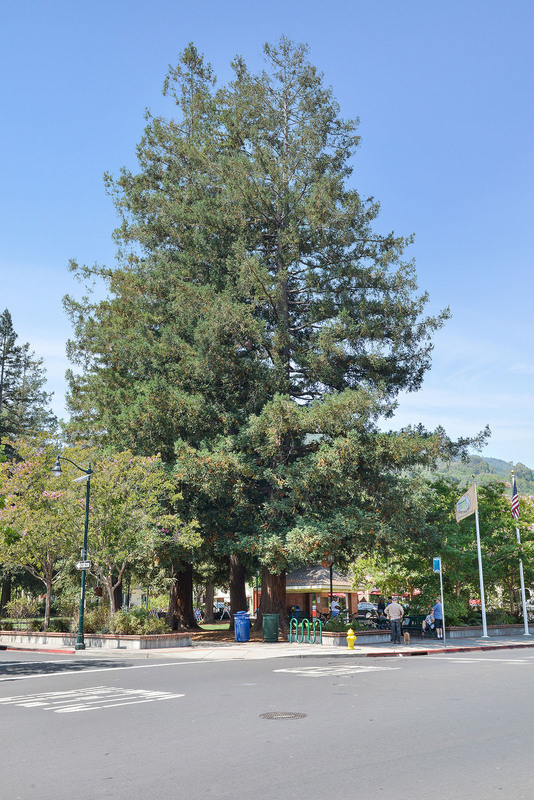 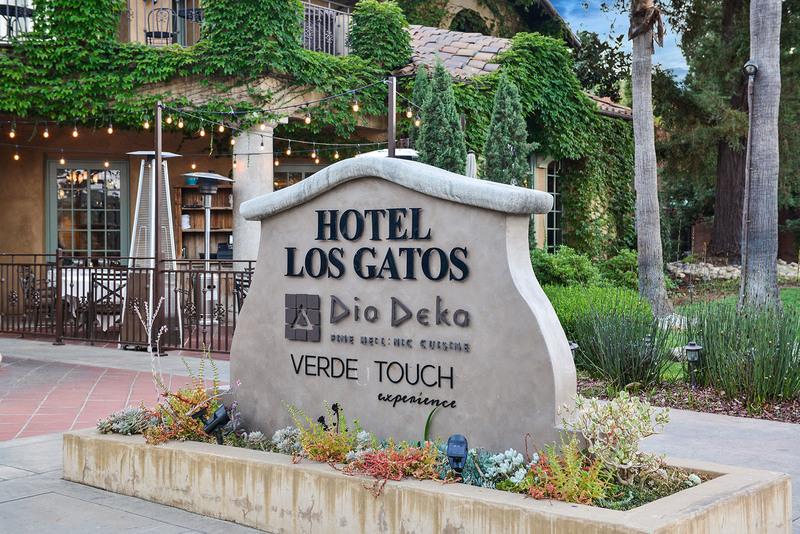 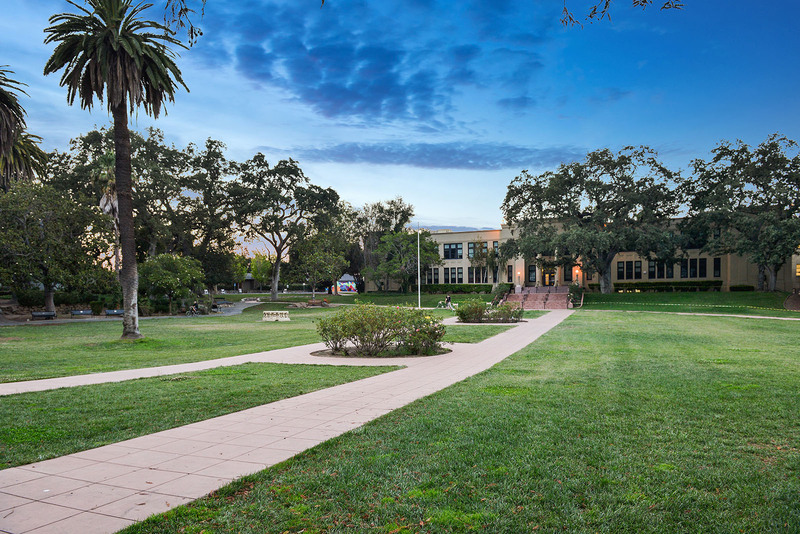 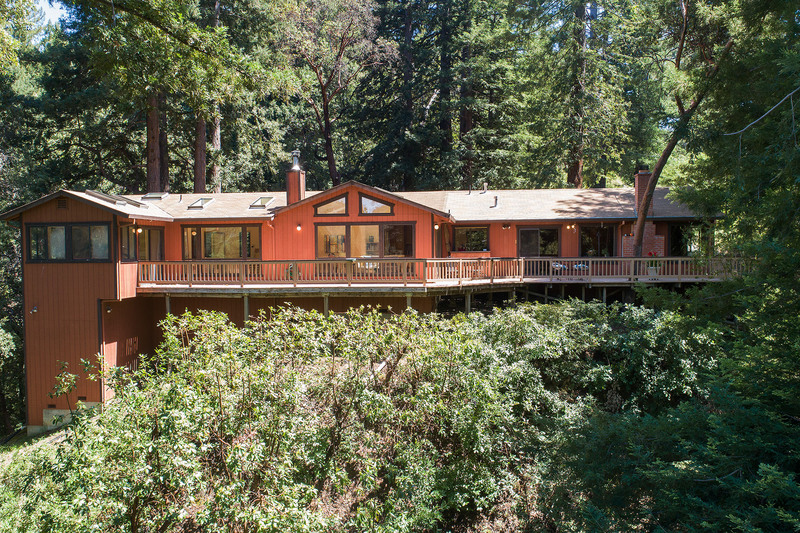 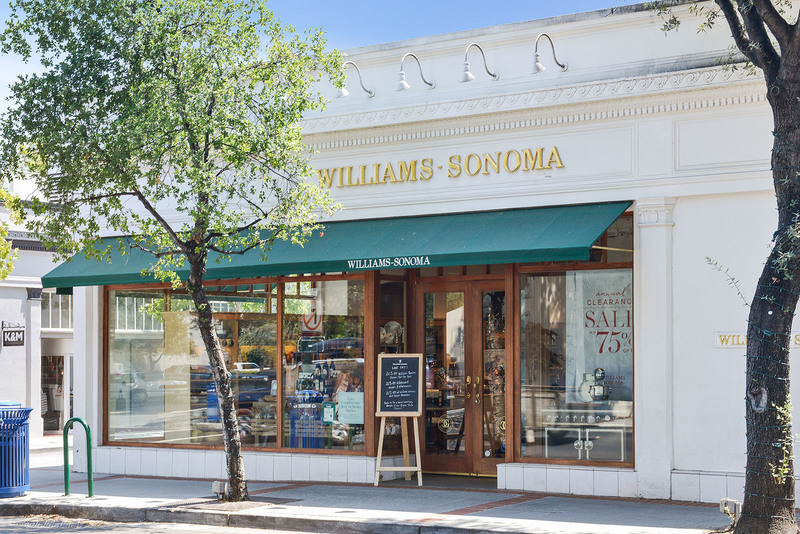 “Located just off state Route 17 at the base of the Santa Cruz Mountains, Los Gatos offers convenient access to Silicon Valley but is also less than 25 miles away from the Pacific Ocean. 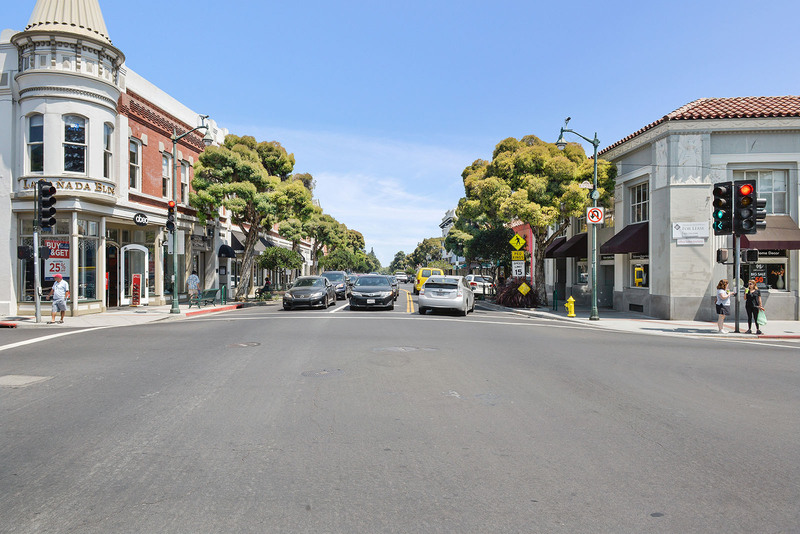 The town of 30,000 is quite affluent, with a median household income of $122,000, according to 2013 United States Census Bureau data. 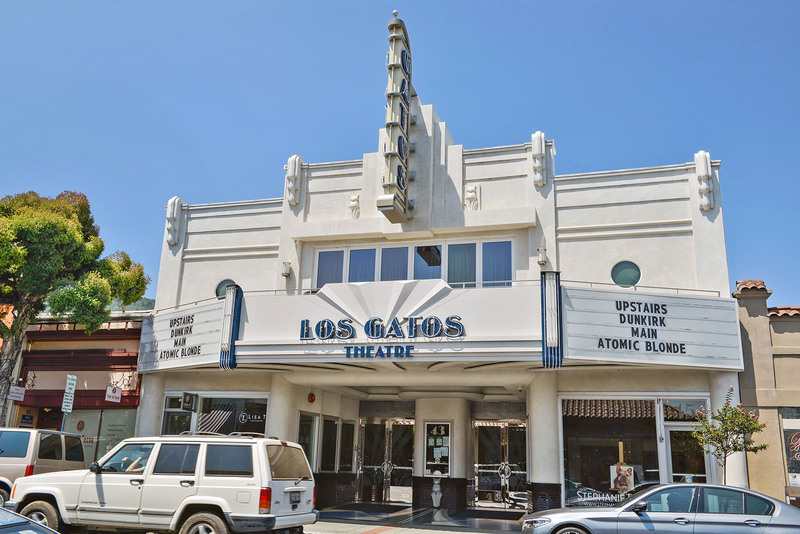 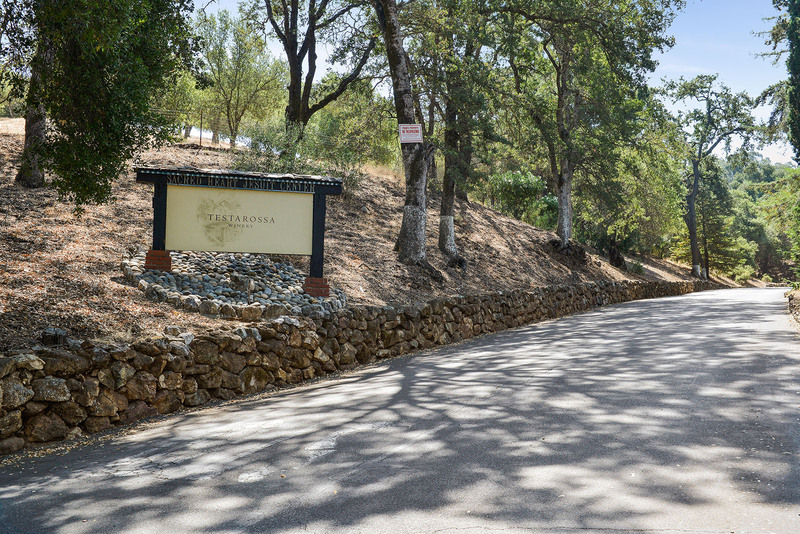 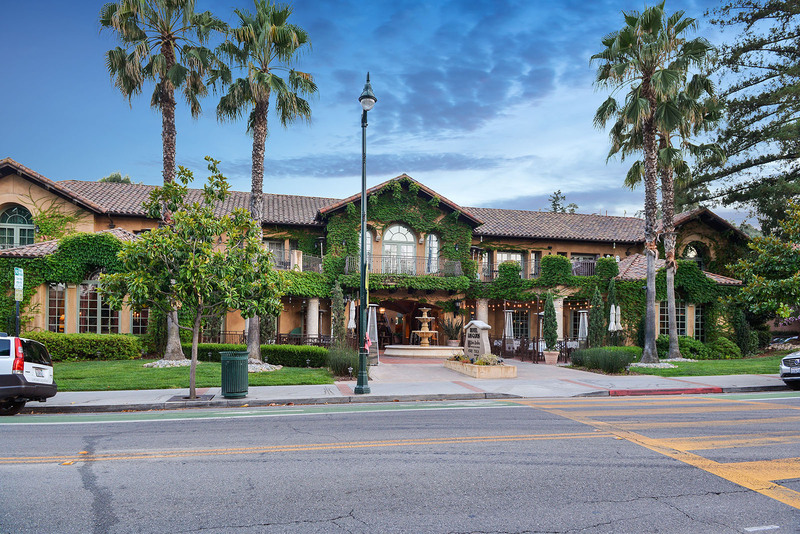 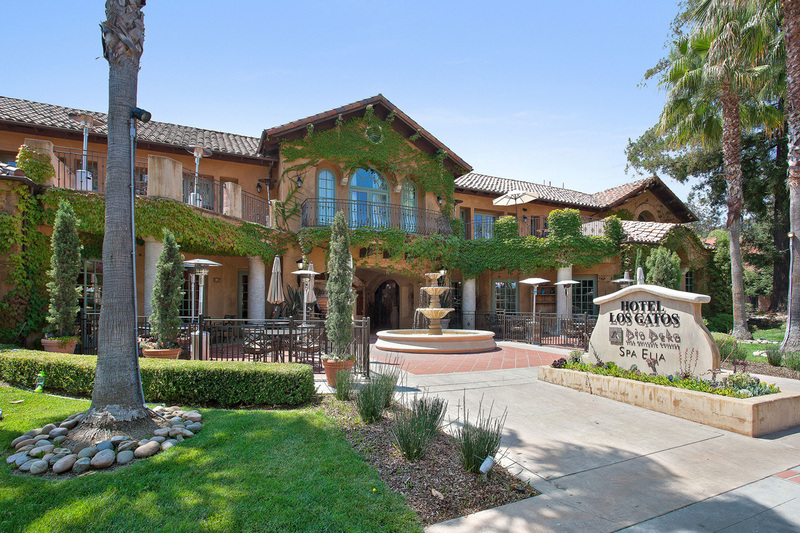 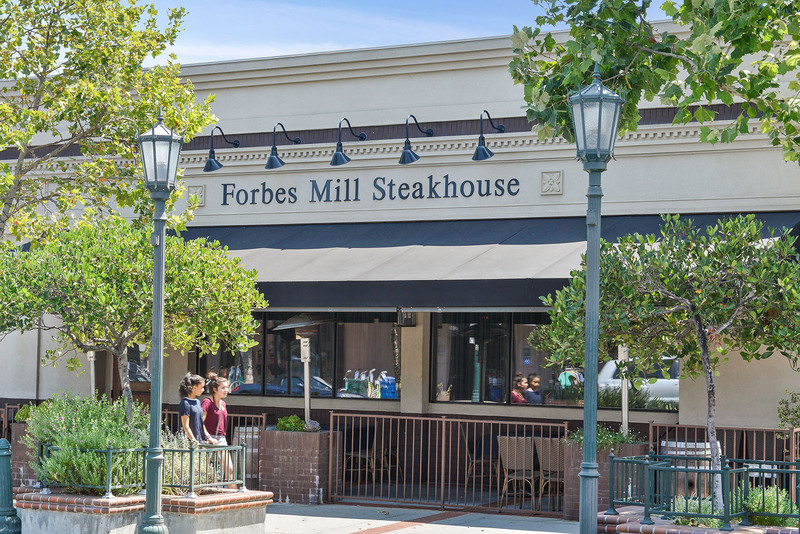 Forbes ranked Los Gatos 50th on its 2014 list of America’s Most Expensive ZIP Codes, with a median home price of $2,814,572. 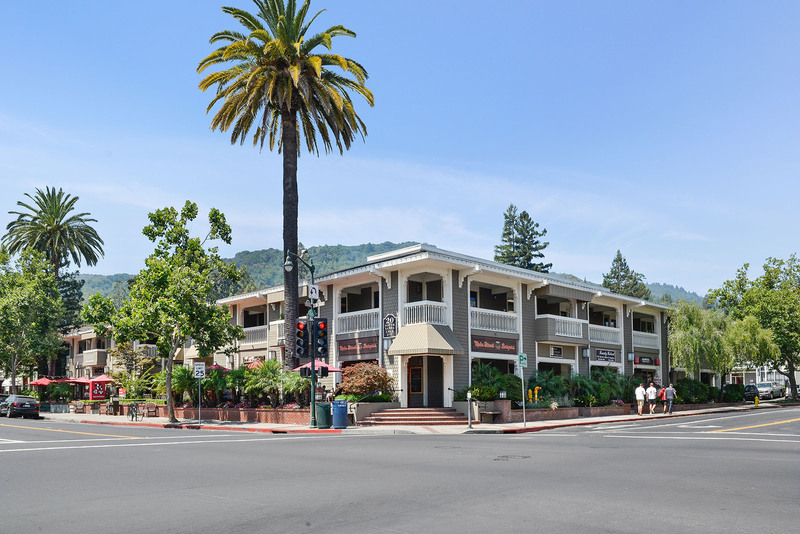 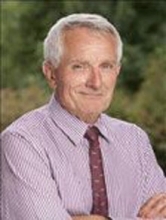 Of the 13,050 housing units available in the town, 64 percent were owner occupied.